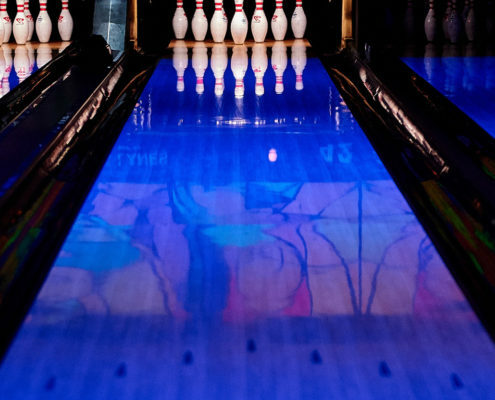 Bowling is Always in Style. 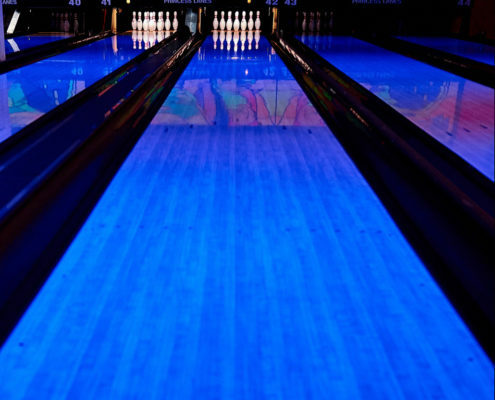 Let’s roll! 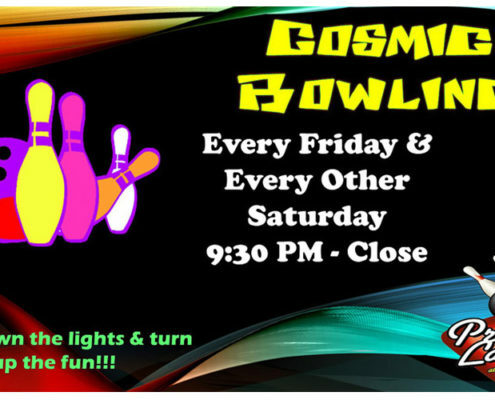 Cosmic Bowling is Back – and it Glows! 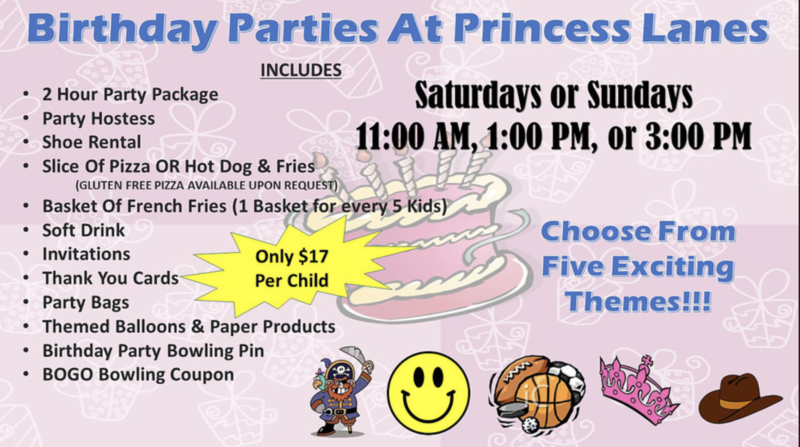 Party Power – Have a Ball on Your Birthday! 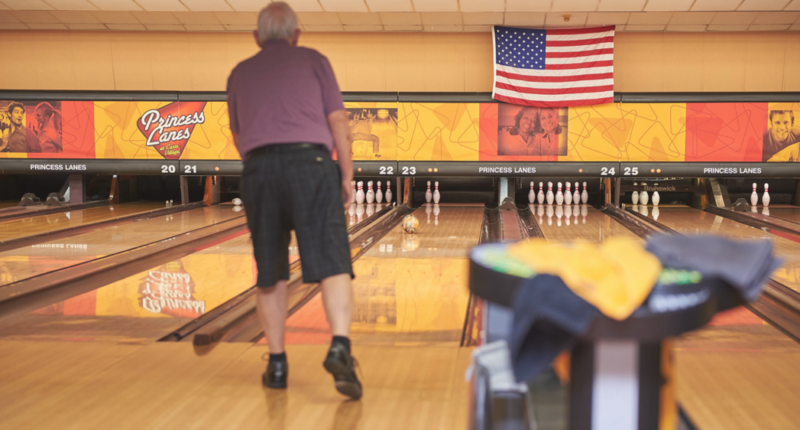 Open Bowling means walk-in recreation, at your convenience. 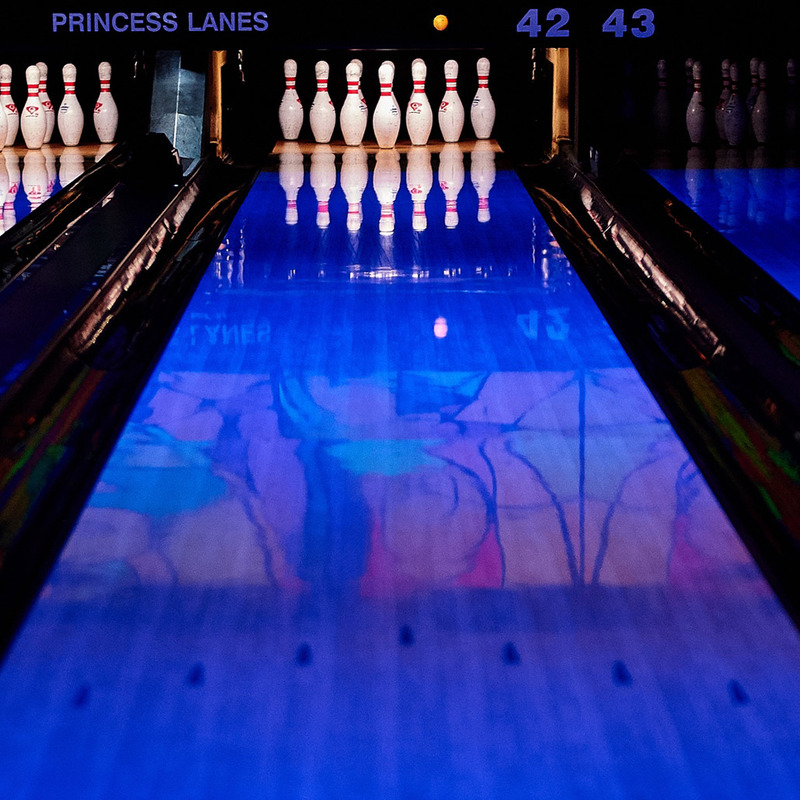 We welcome Open Bowling patrons on space-available basis. 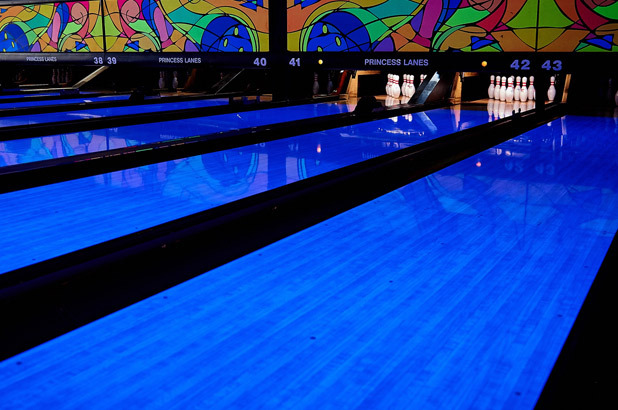 Open Bowling space is limited from 5:30 PM to around 9:00 PM on weekdays, when leagues are bowling. 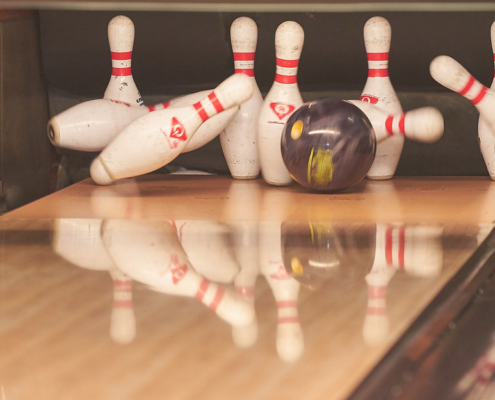 Open Bowling slots are available after 9:15 PM on weekday nights and throughout the weekend. 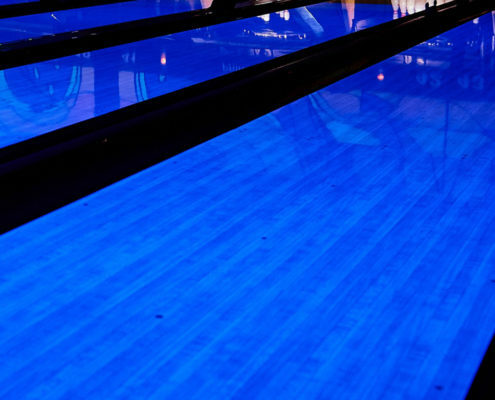 Call us about availability and special rates for late-night leagues (9 pm or later). 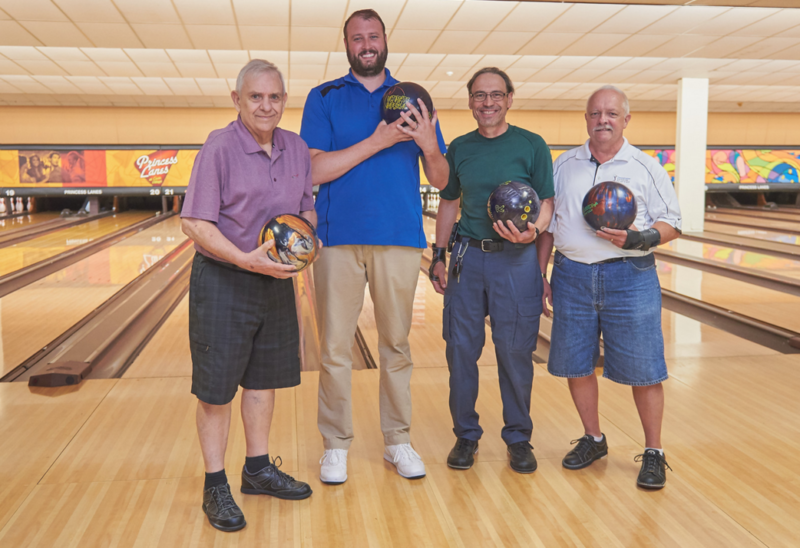 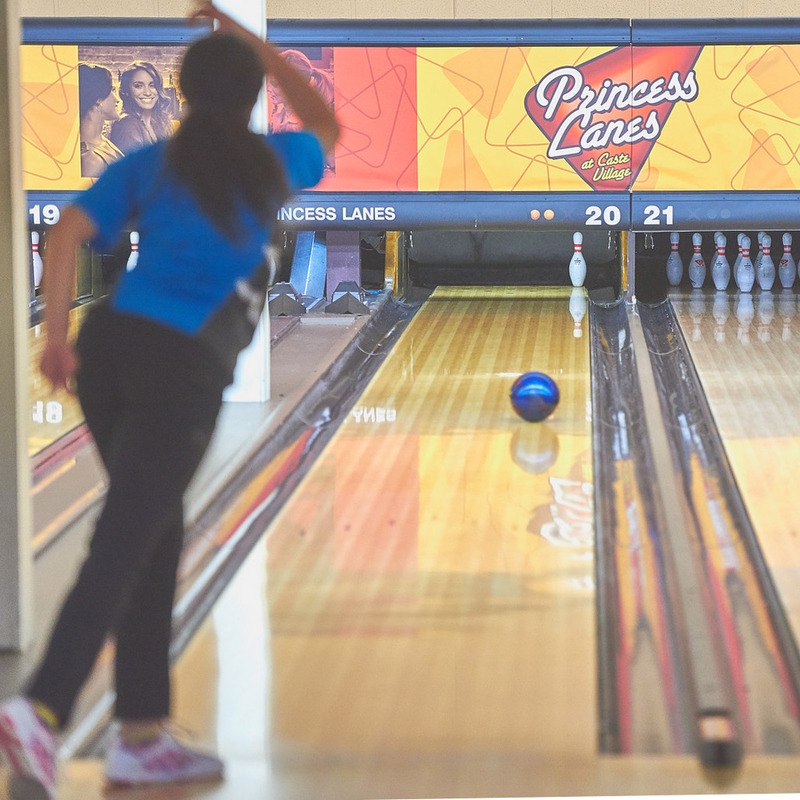 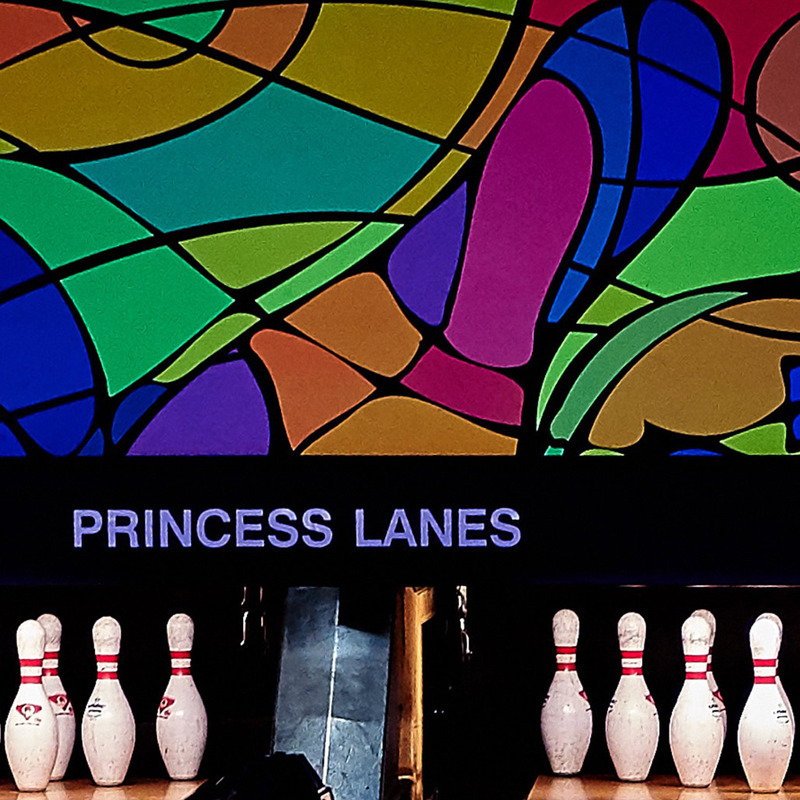 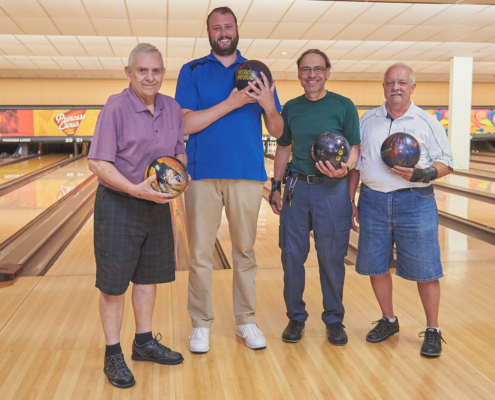 Princess Lanes is the place of choice for league bowlers, whether they bowl for fun or fame. 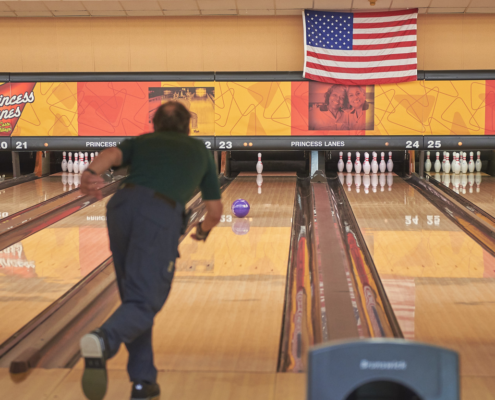 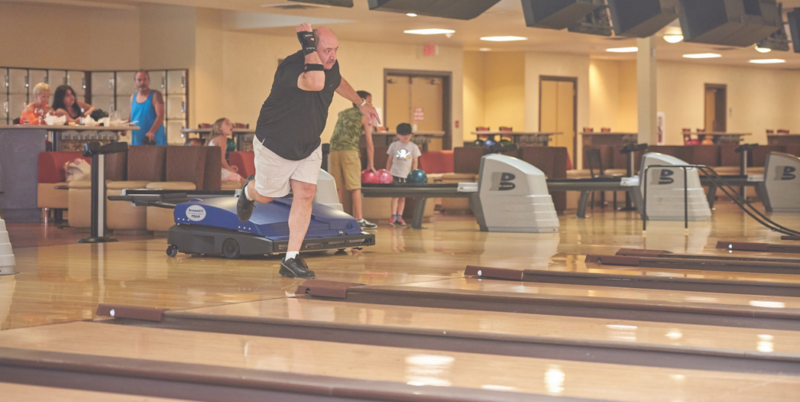 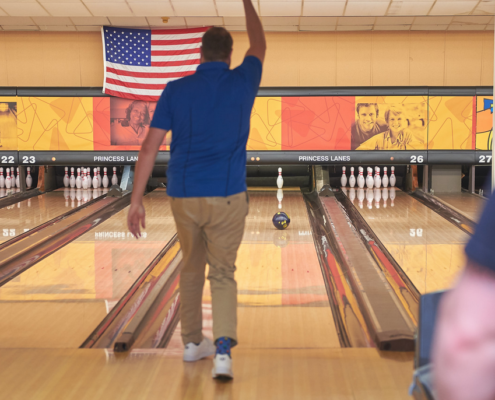 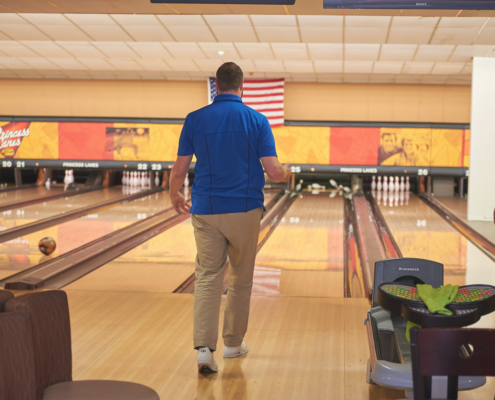 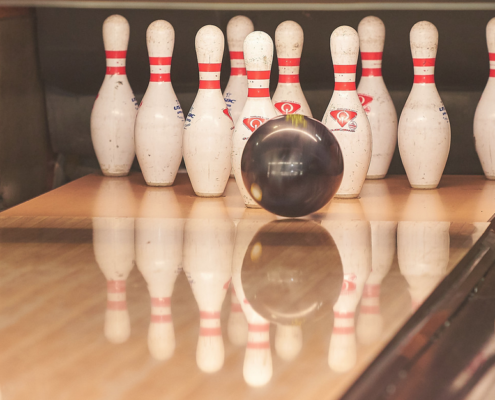 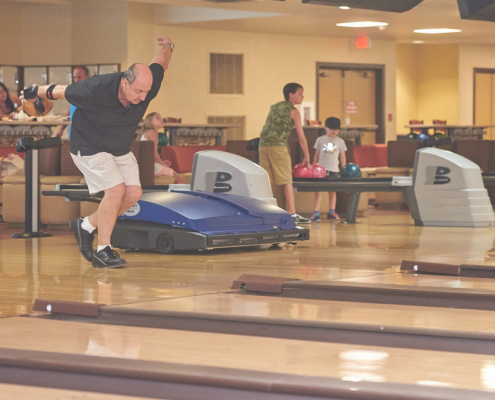 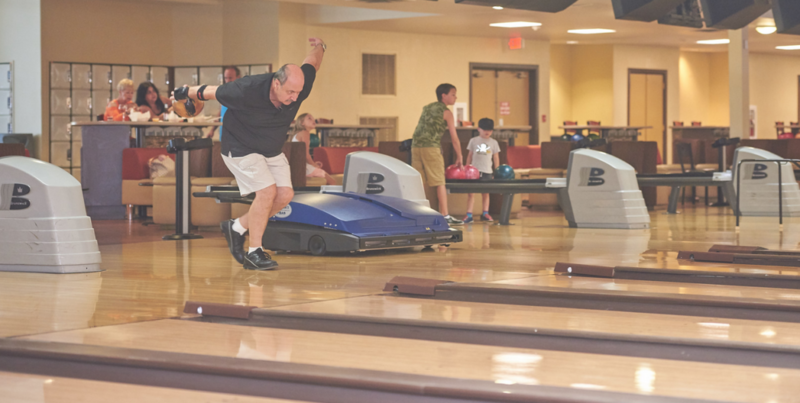 Our lanes and equipment are top-quality and our mechanics are bowling fanatics. 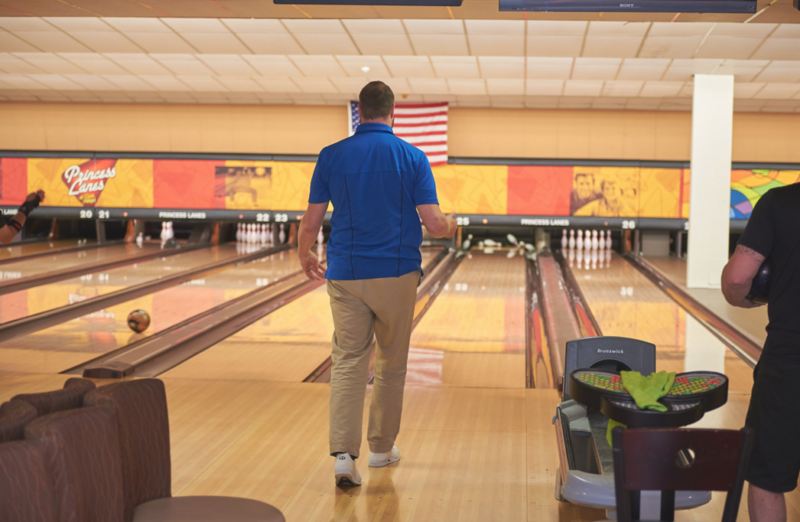 Our Center features Brunswick equipment, Qubica scoring system, and staff members are available for lessons and coaching. 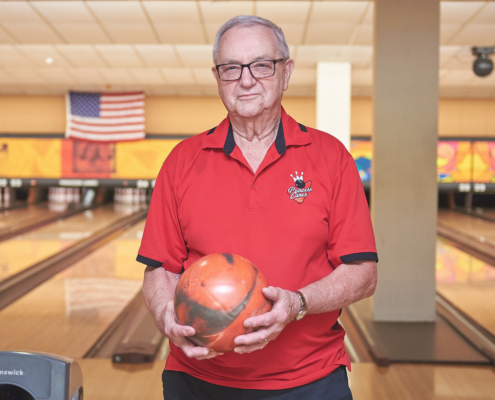 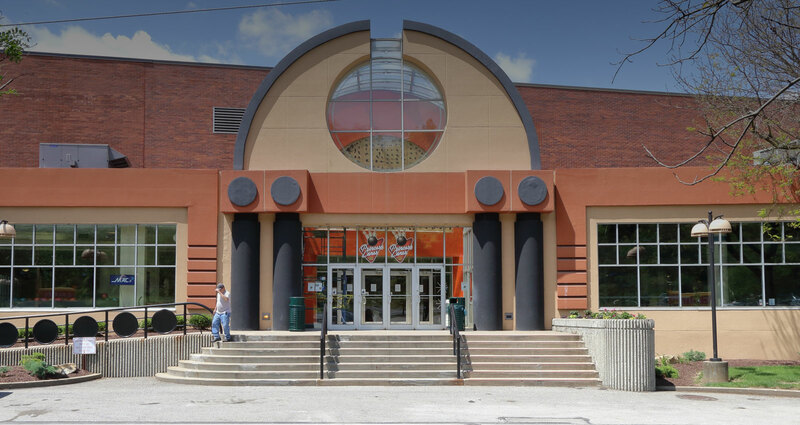 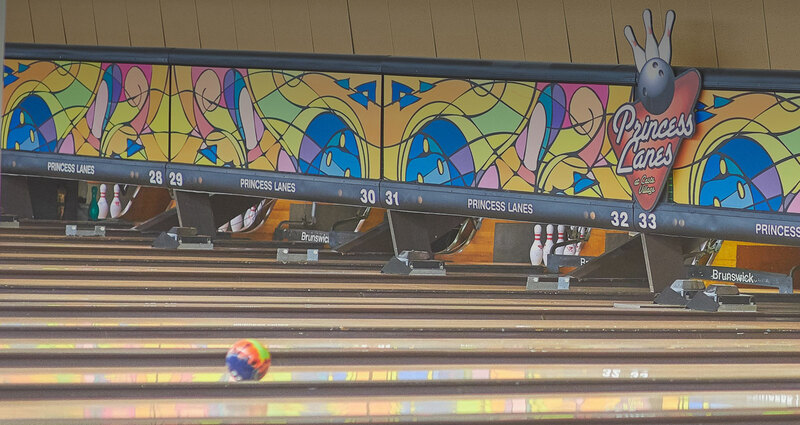 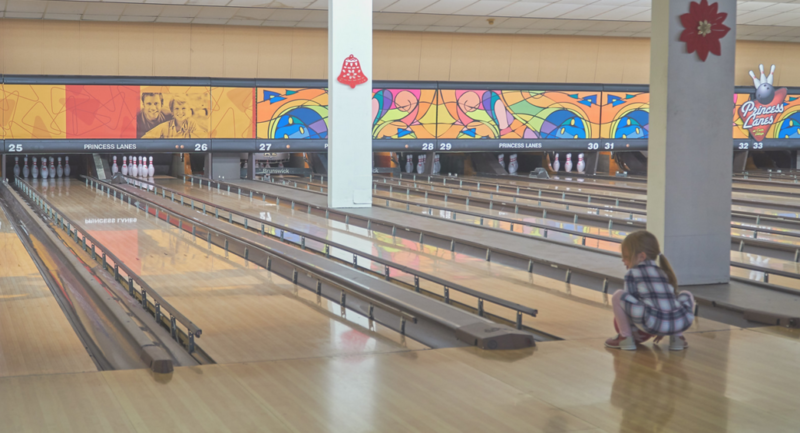 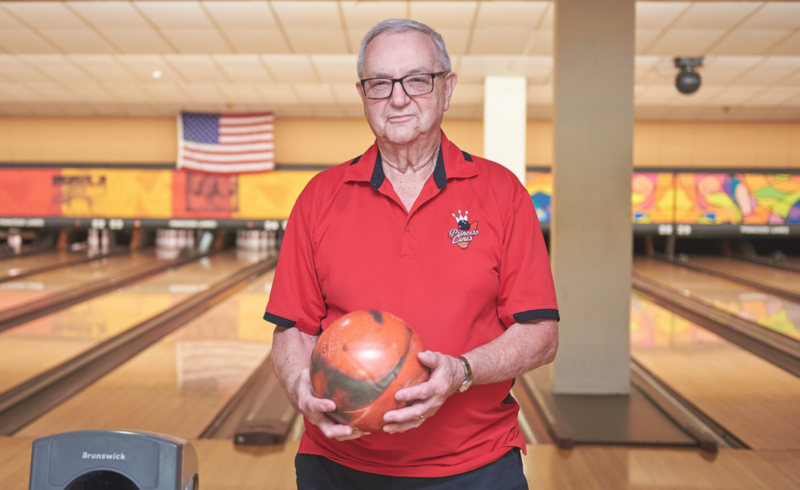 Princess Lanes is home to 80 leagues with more than 2000 bowlers, ranging in age from 18 to 98. 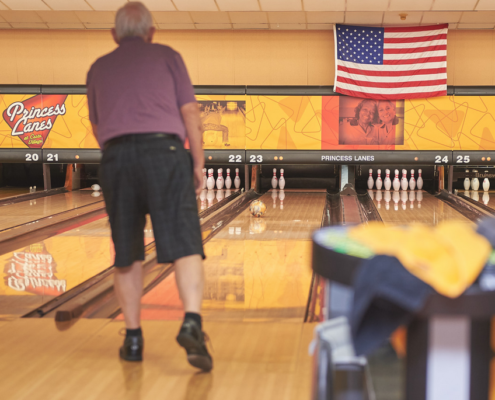 Many league members have bowled here for 40 years! 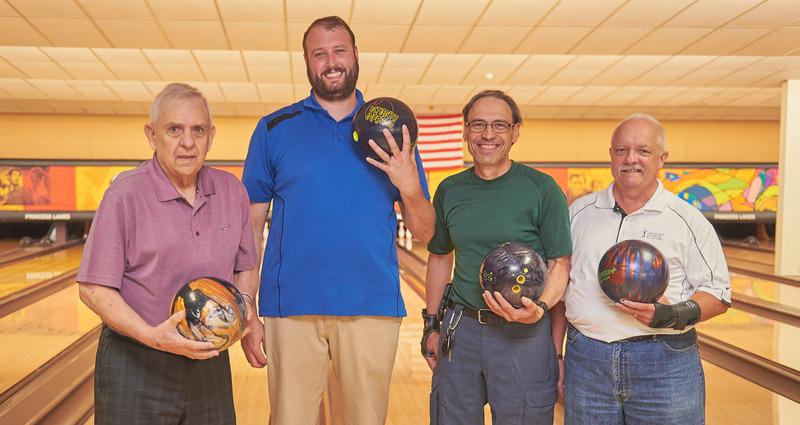 We offer a 35-week league full season (every week) and an 18-week short season (alternate weeks) that runs from August to May. 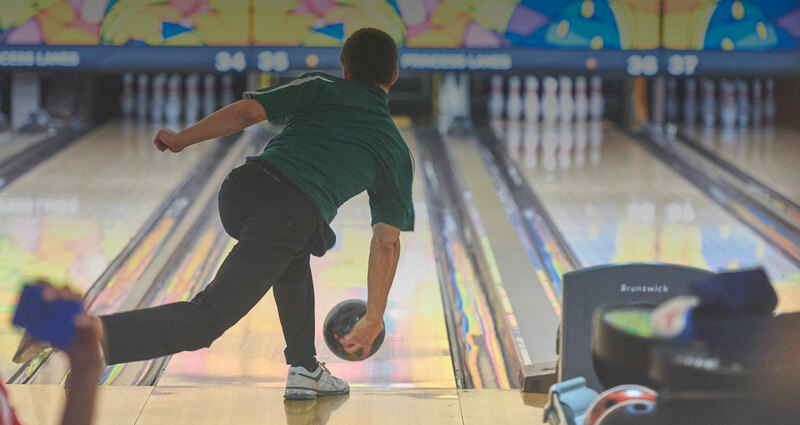 Find a league of your own. 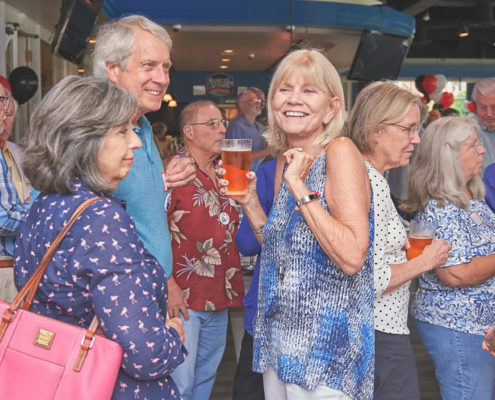 Prior’s Tap and Tavern featuring a wonderful atmosphere, good food and fun times. 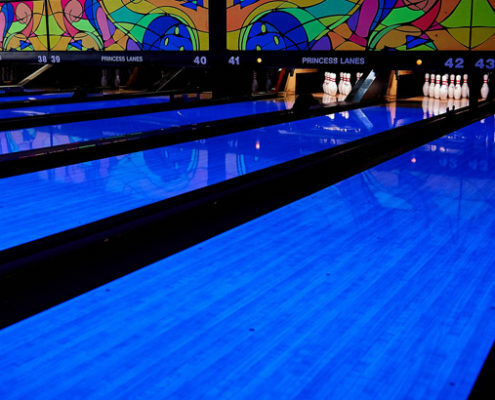 Host a bowling birthday party or company event. 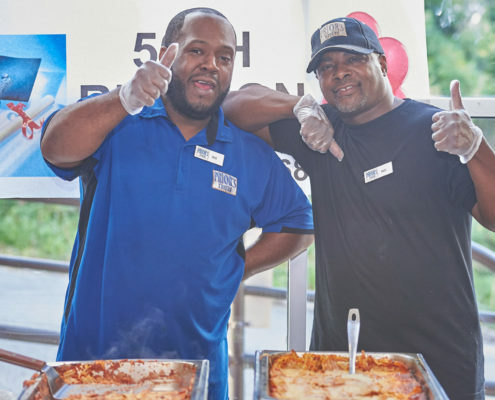 Are you hungry? 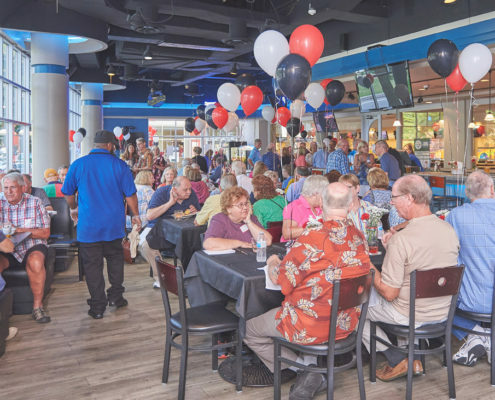 Check out the great selection of food and drinks at Prior’s Tap and Tavern. 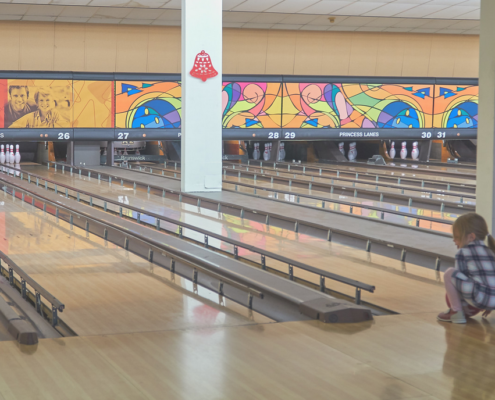 Are you feeling thirsty? 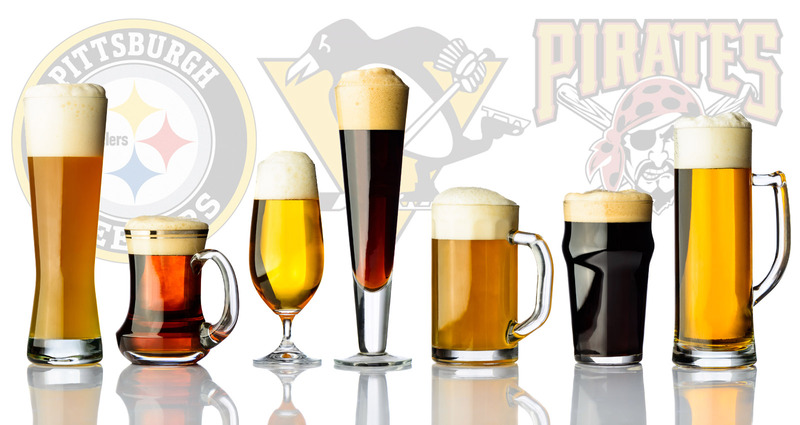 Prior’s Tap and Tavern has a great selection of drinks. 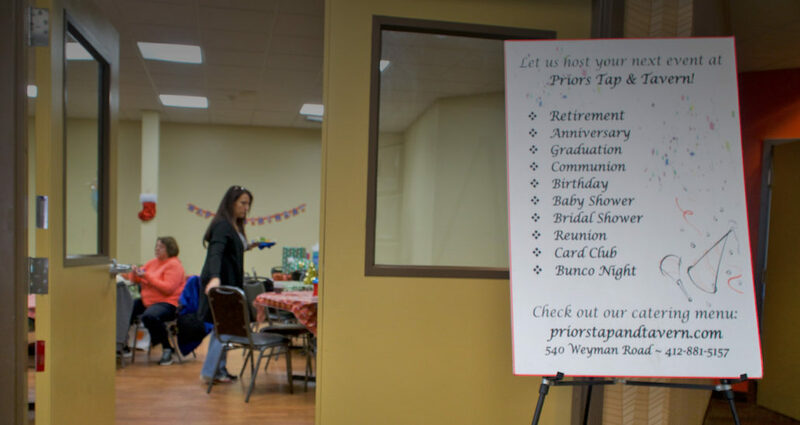 Look at the menu online. 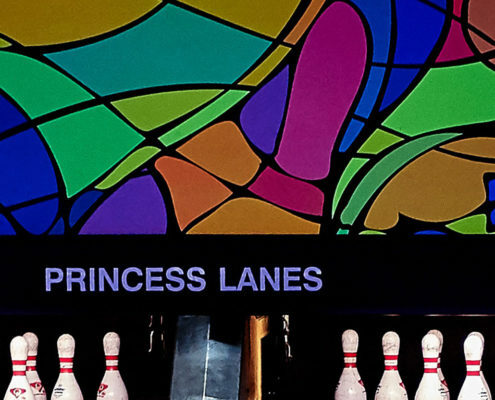 Cosmic Bowling is back and more popular than ever. 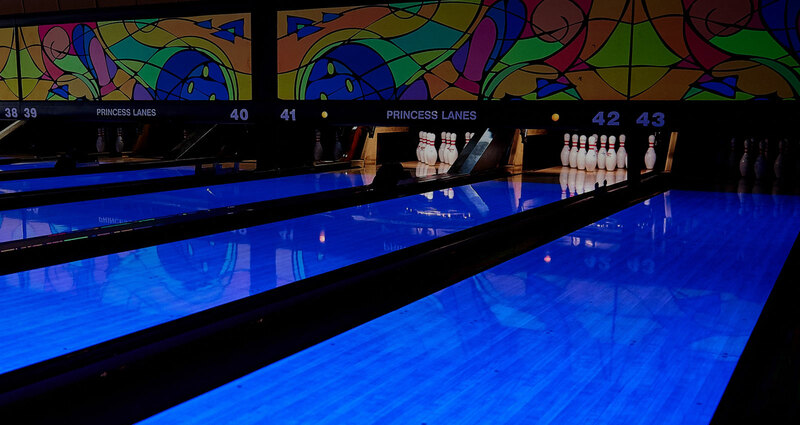 We turn down the lights and turn up the fun at night. 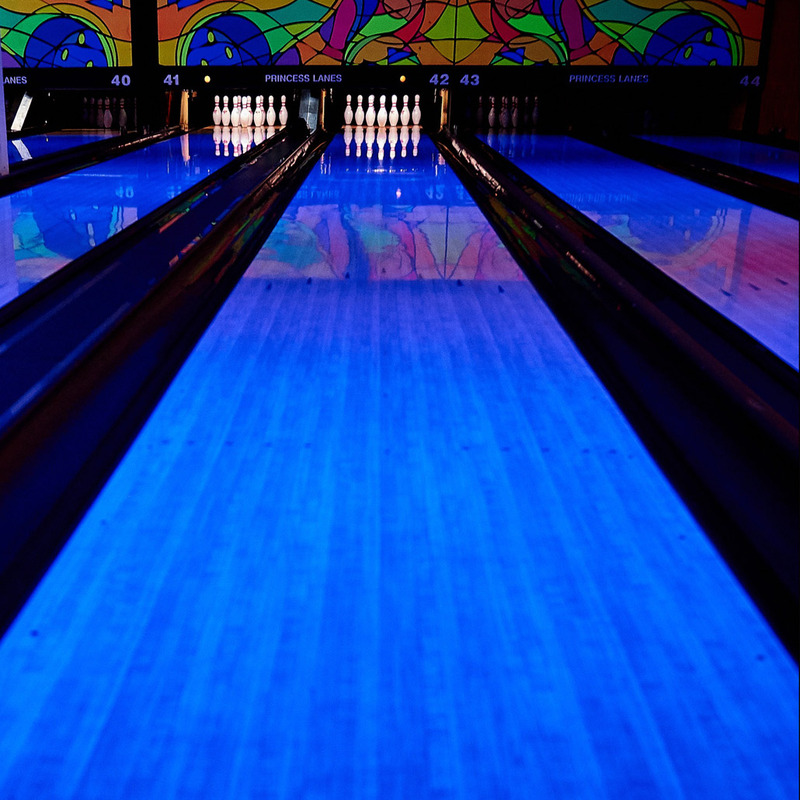 Get in the groove with day-glow lights, pop art banners, techno-music, and black light reactive lanes. 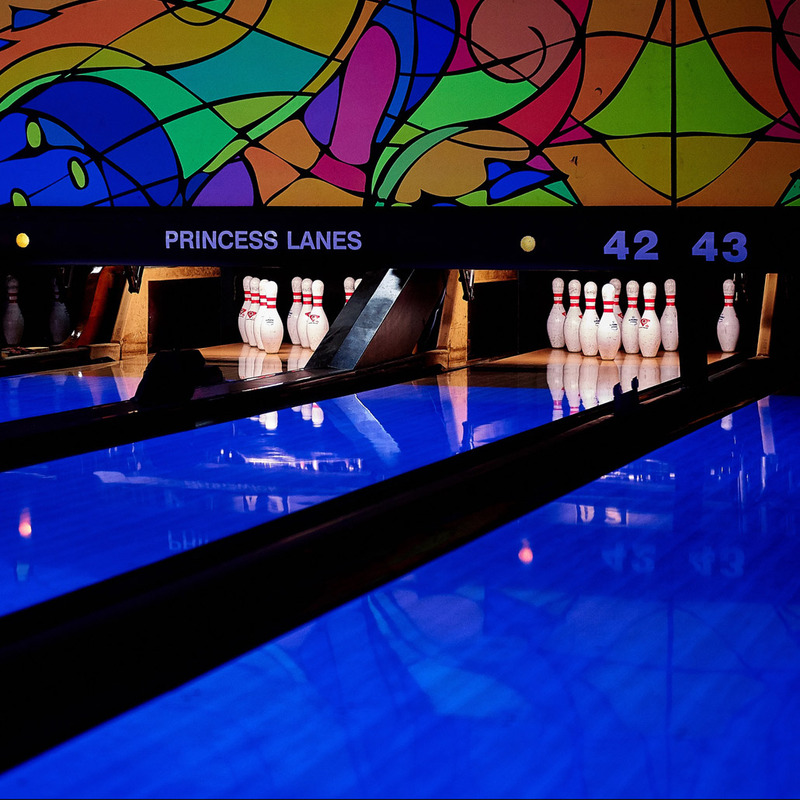 There is no extra charge for Cosmic Bowling and you can make reservations for a large group! 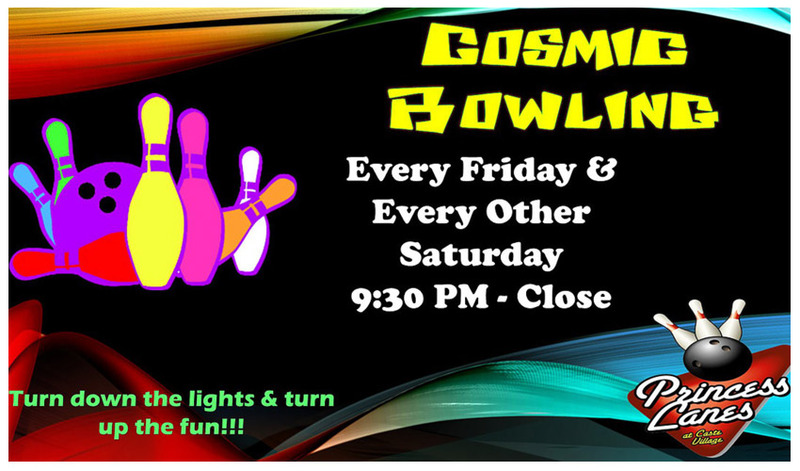 Cosmic Bowling is available most nights during bowling season after 9:30 PM and every night during the summer. 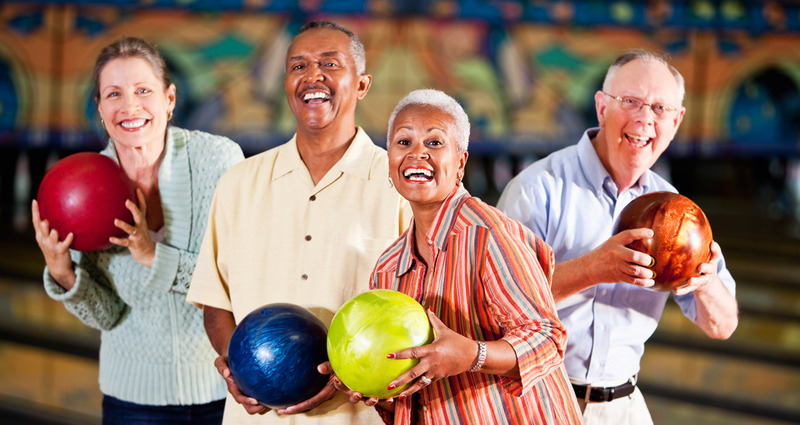 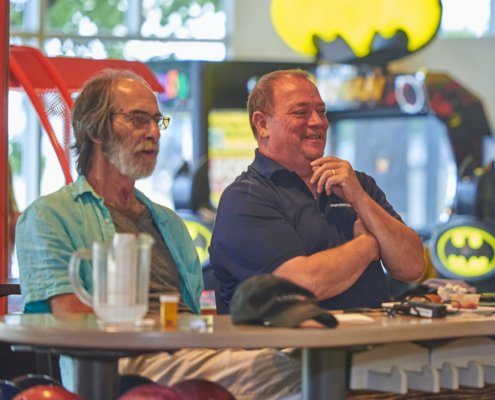 Bowling may be a team or individual sport, but it’s more fun when with a group having a party. 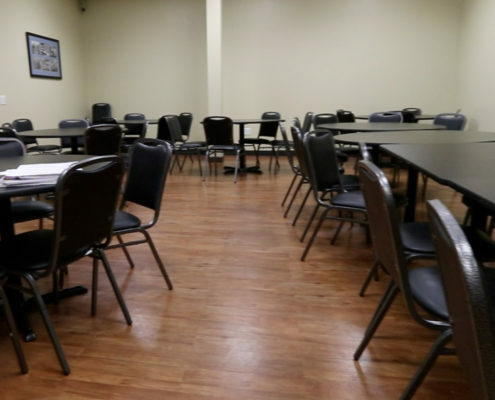 Groups can use our private party room that adjoins the lanes. 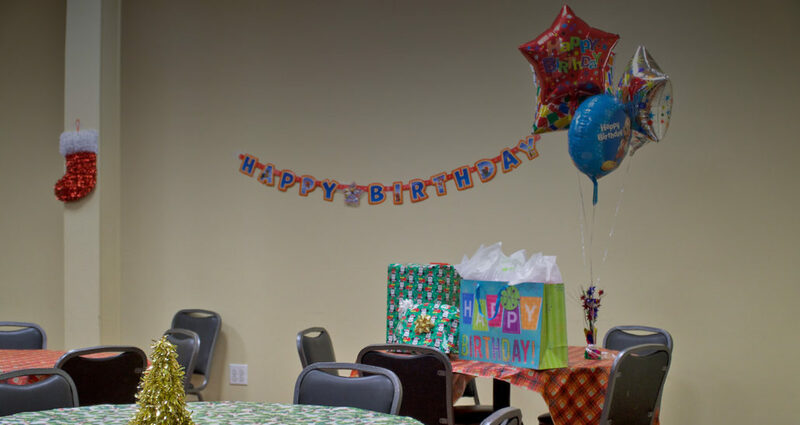 The party room has flexible tables and chairs, a kitchenette with microwave, and large TV monitor with internet access for videos and presentations. 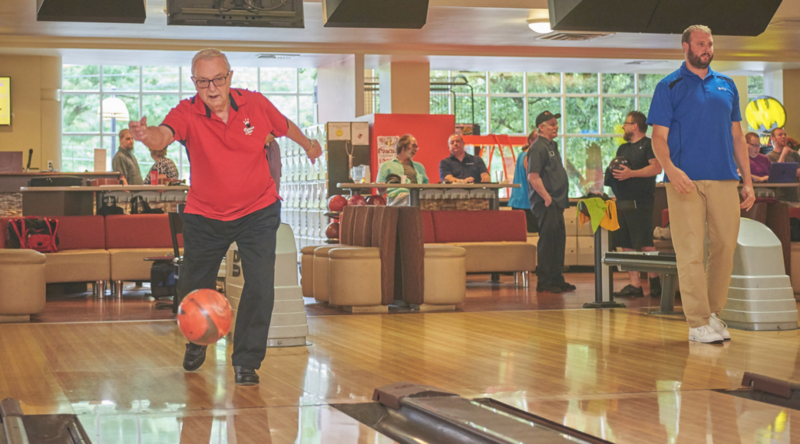 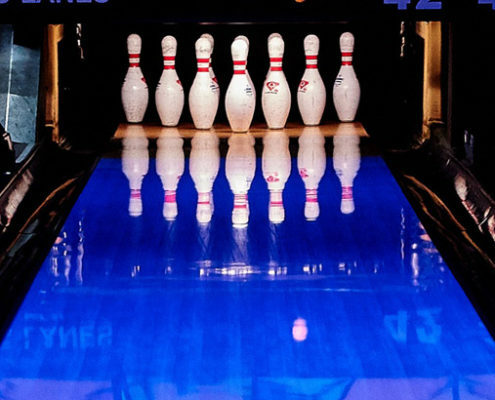 Guests can watch the bowling activity from the viewing window while enjoying a private space for their event. 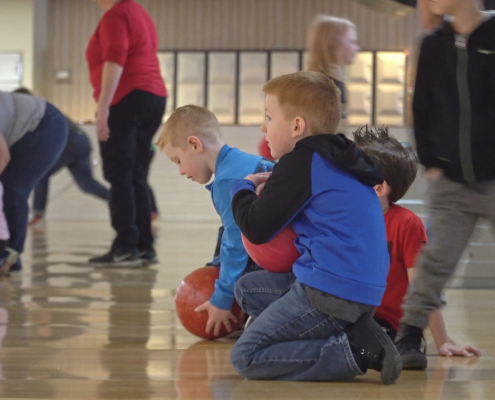 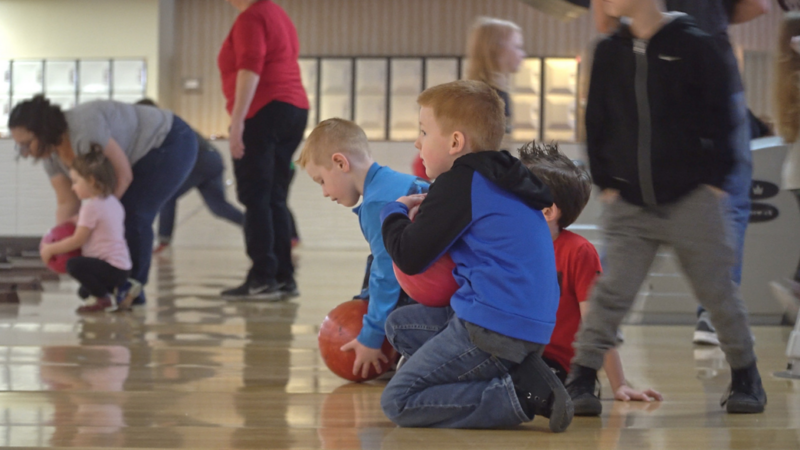 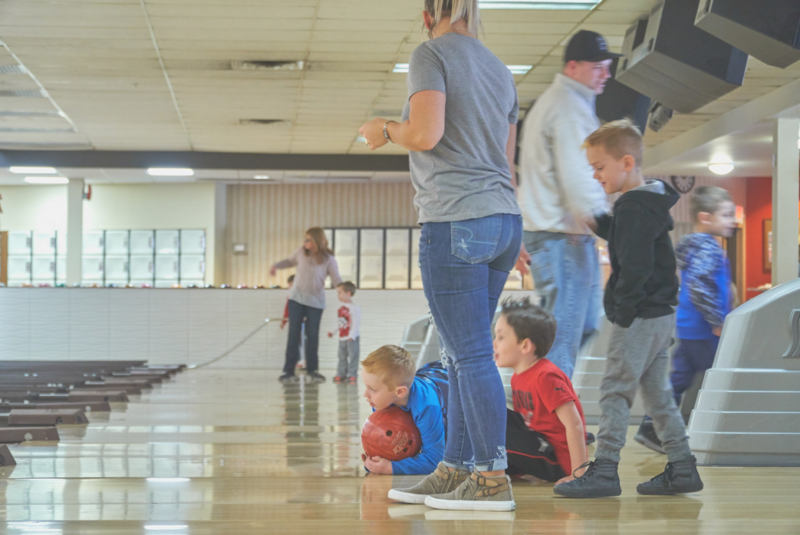 No Kidding – Children Love our Bowling Birthday Parties! 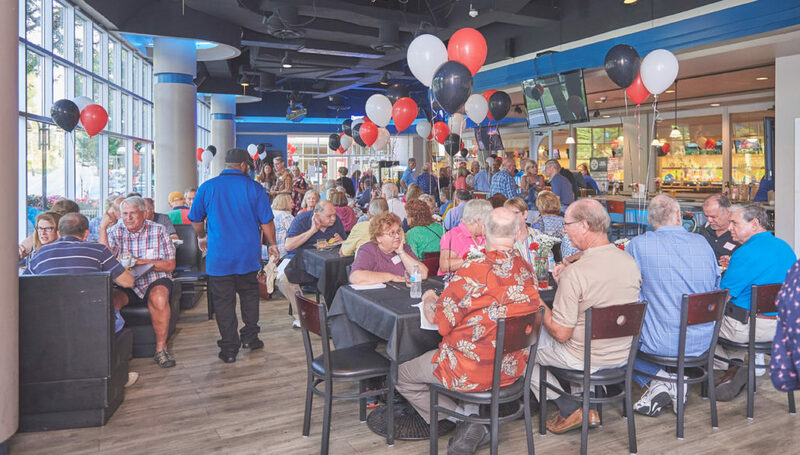 RESERVATIONS REQUIRED — BOOK YOUR PARTY NOW — Call for details! 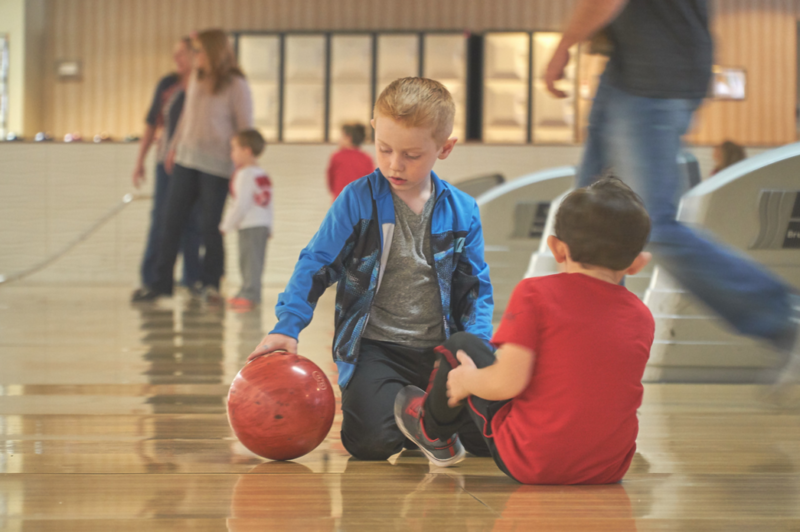 Bring the whole family – we have bumpers and ball ramps for the youngest bowlers. 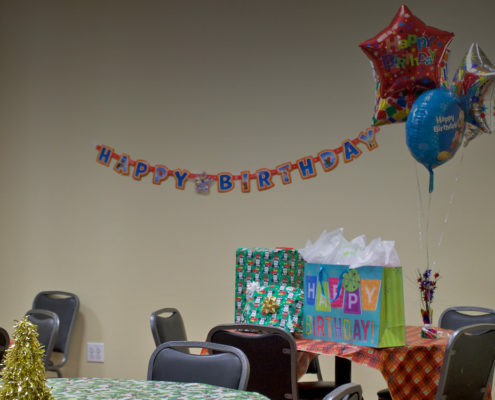 Bumpers can be put up for birthday parties. 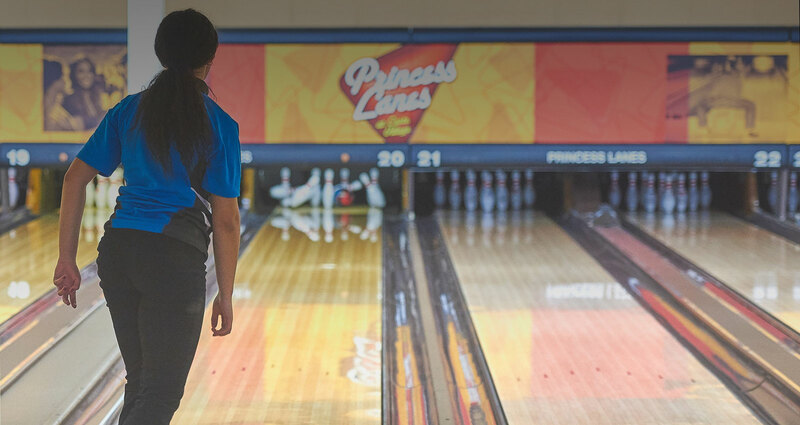 Princess Lanes offers an active Junior Bowling Program for boys and girls ages 5-18. 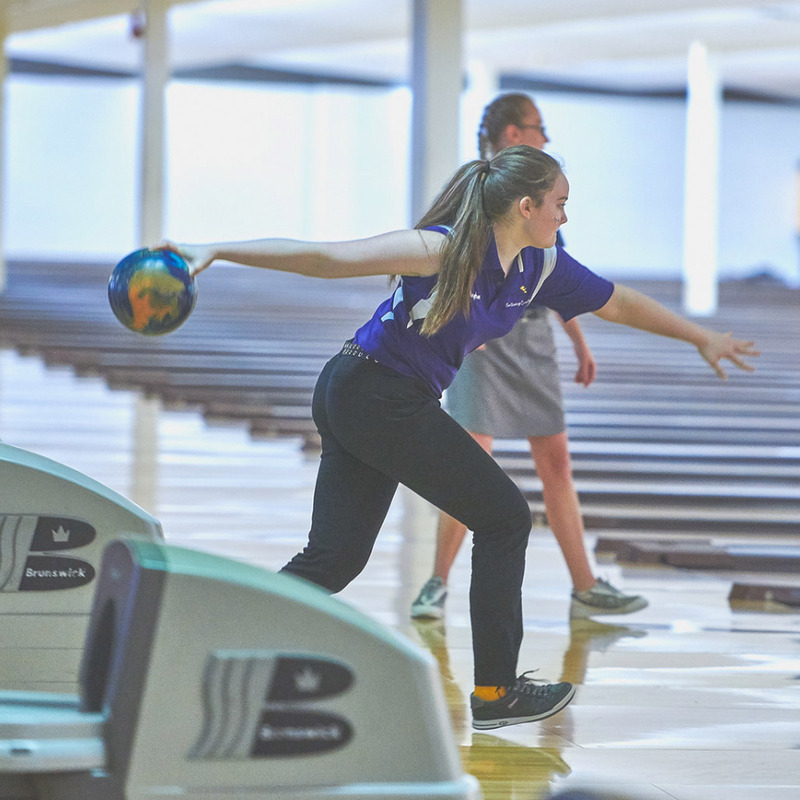 Junior Bowlers meet on Saturday morning during the school year, learning from enthusiastic coaches and having fun. 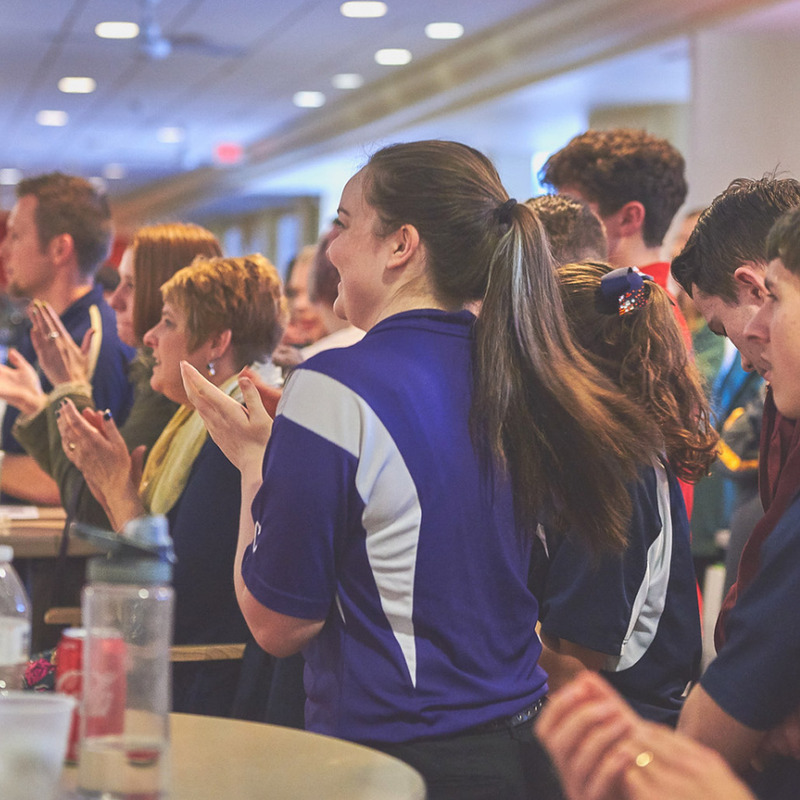 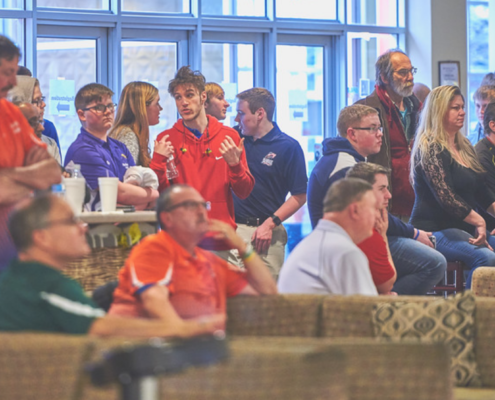 Our Junior Bowlers compete in regional bowling events and enjoy a special awards party at year-end. 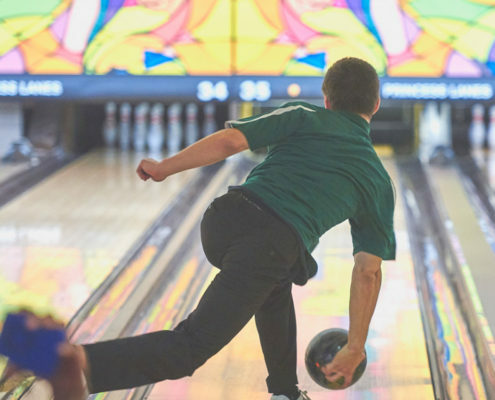 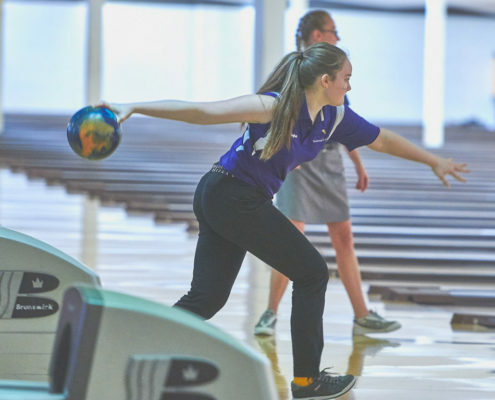 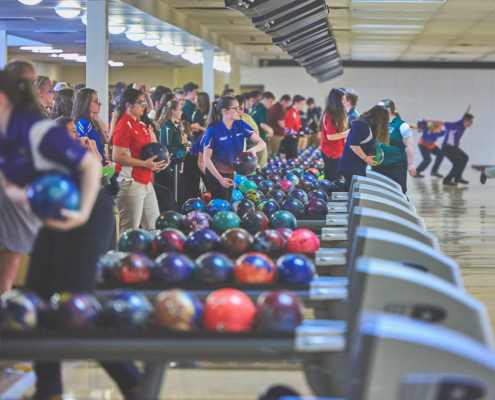 Many high school bowling teams practice and compete at Princess Lanes, including Central Catholic, Seton LaSalle Catholic, and Baldwin. 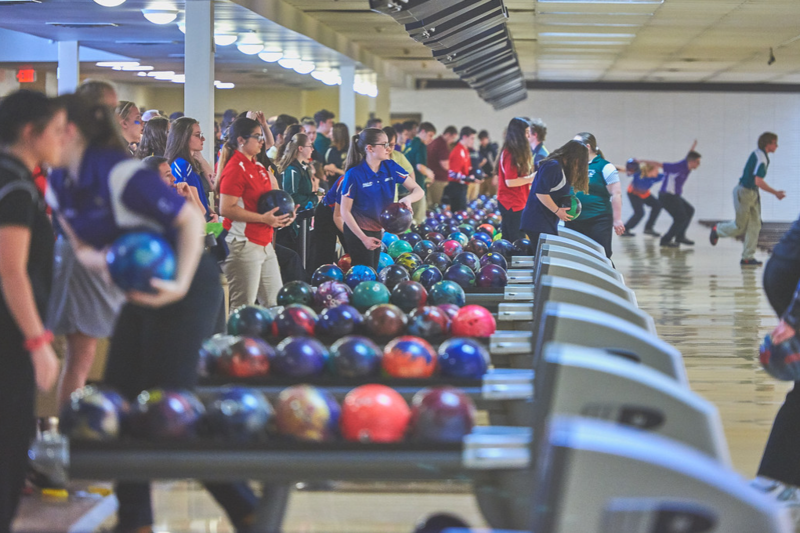 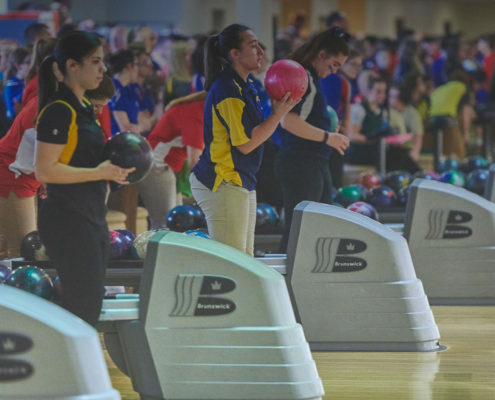 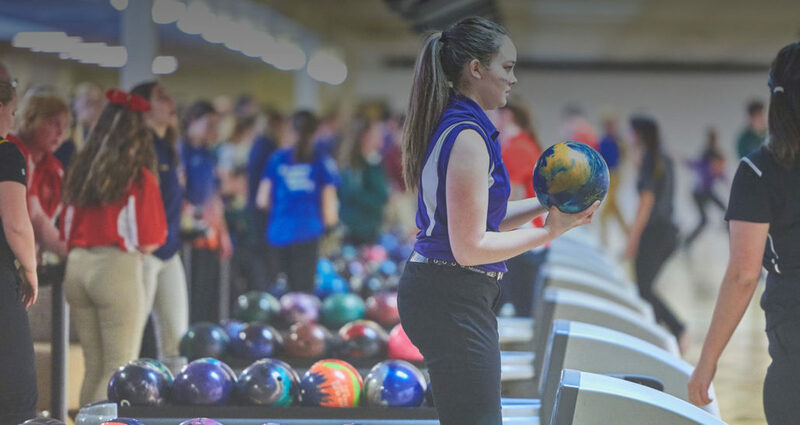 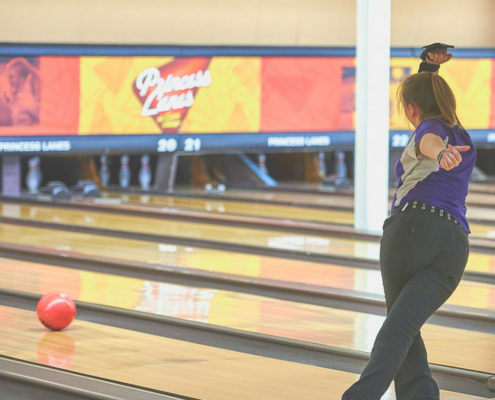 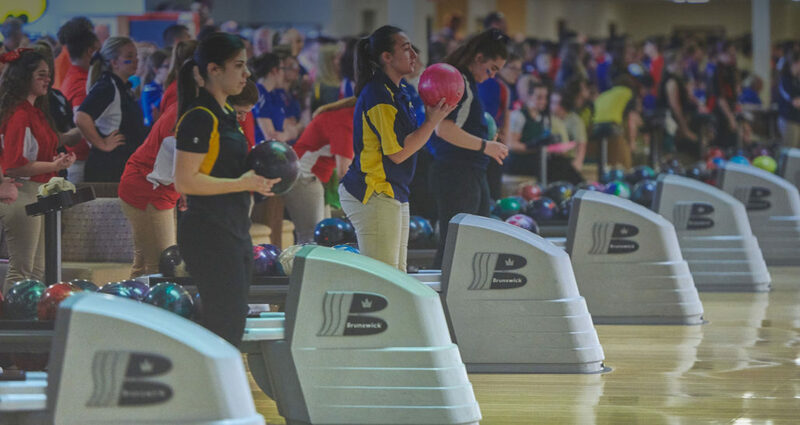 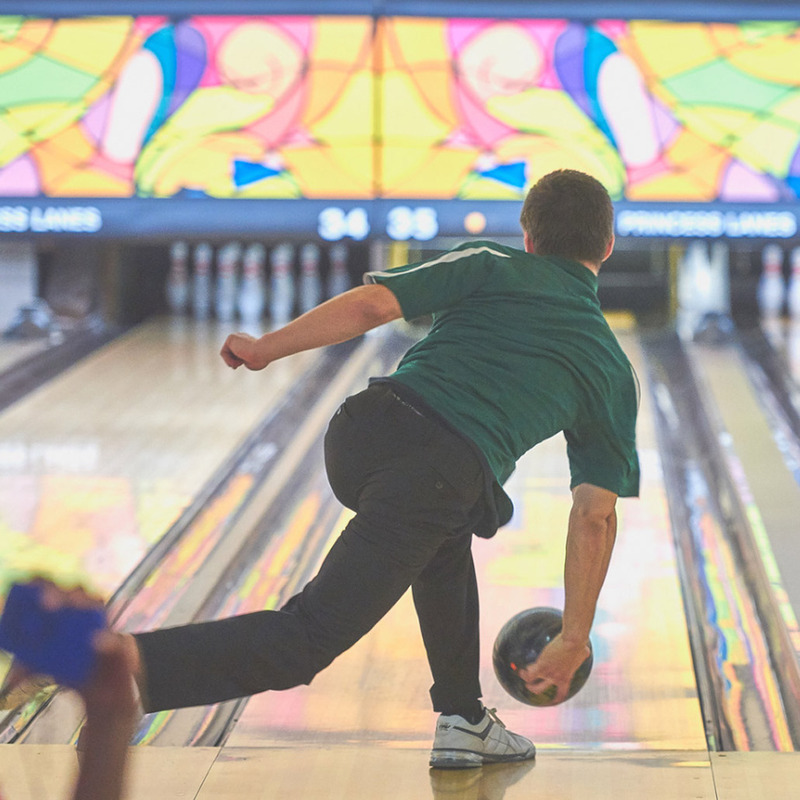 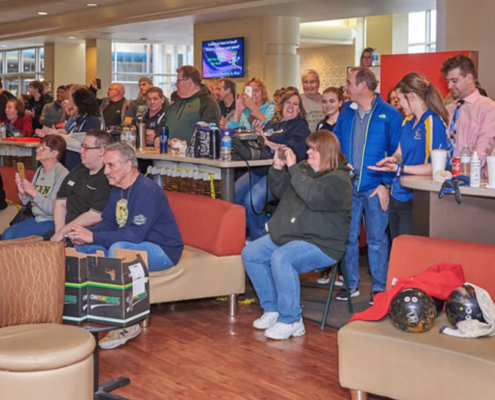 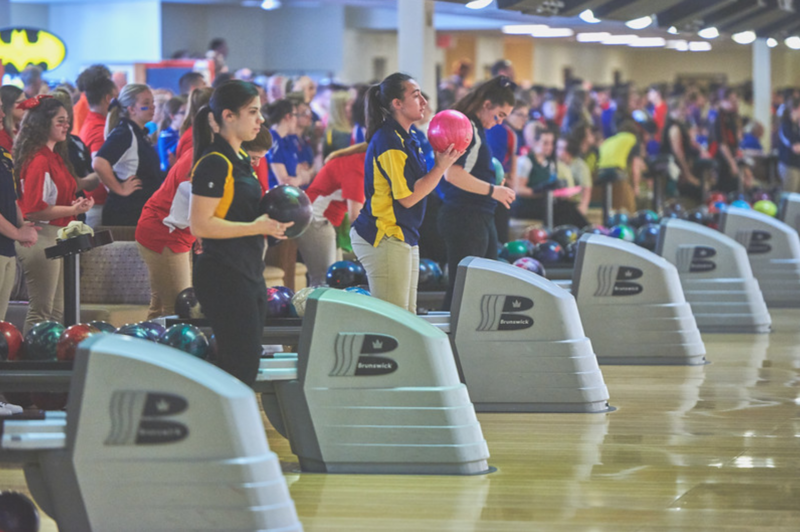 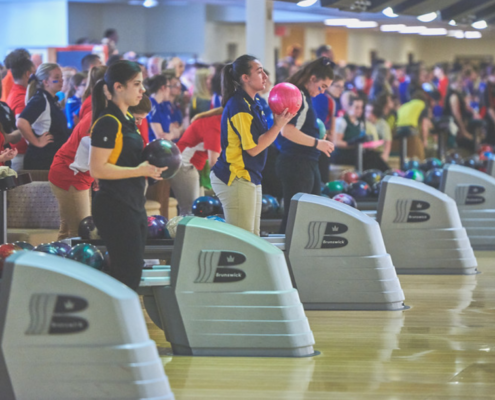 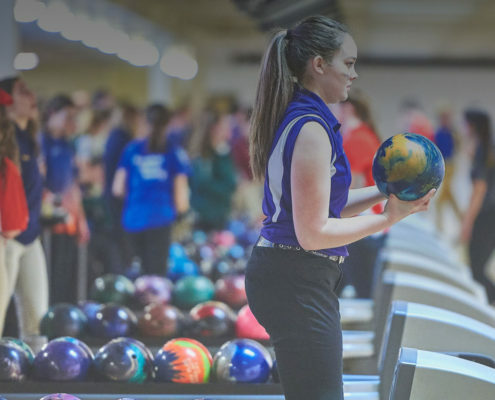 In 2017, Princess Lanes hosted the WPIBL High School Regional and State Championship Tournaments. 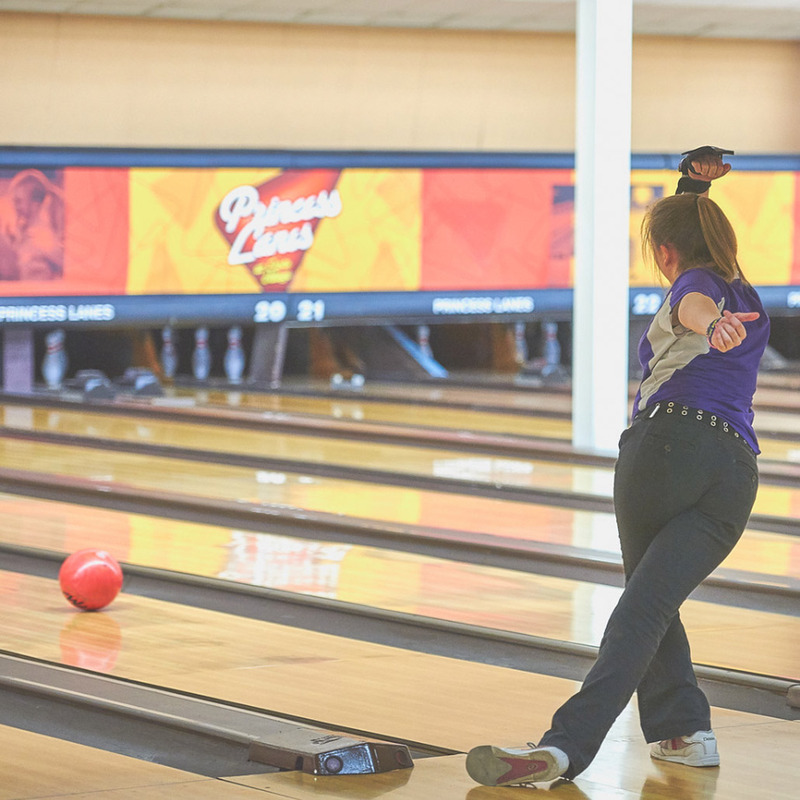 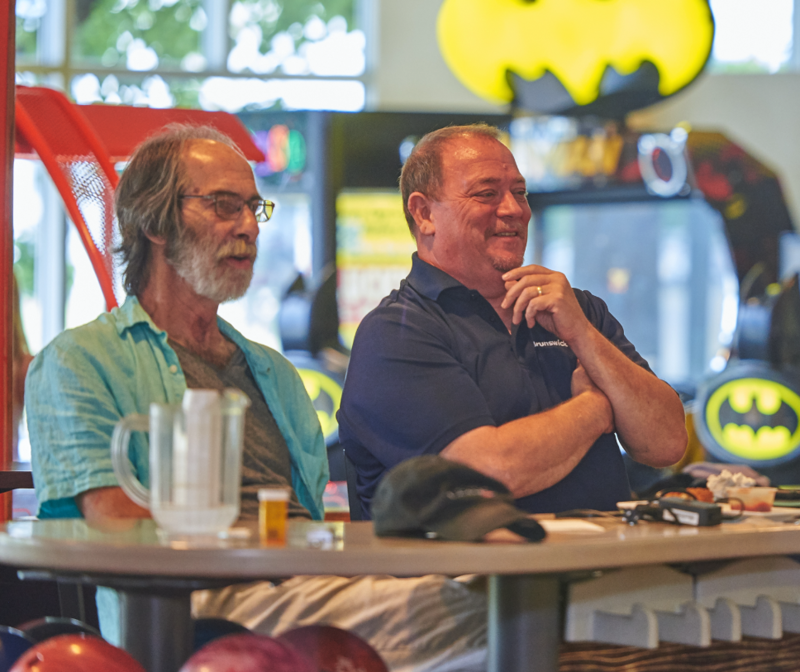 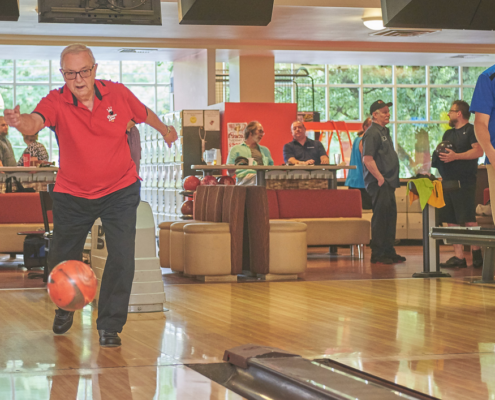 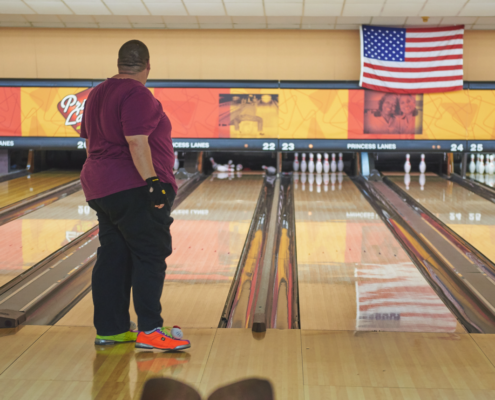 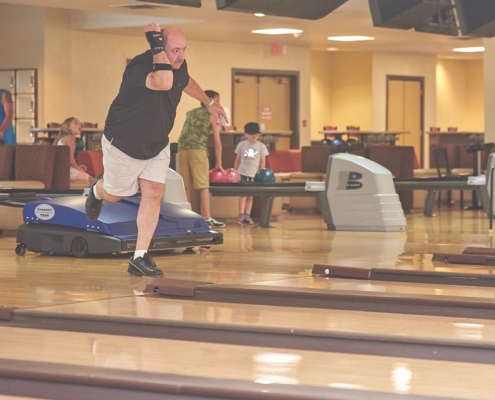 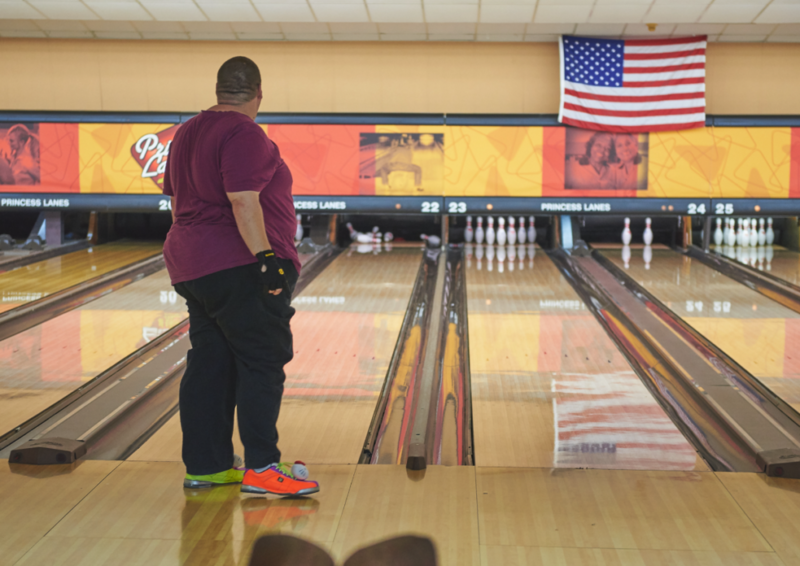 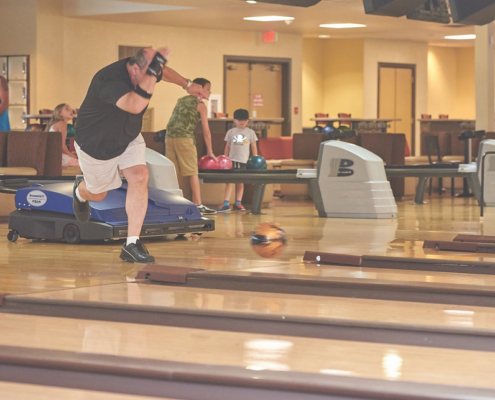 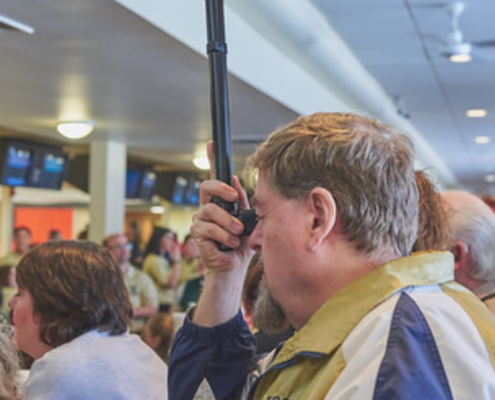 Princess Lanes welcomes bowlers with disabilities and special needs. 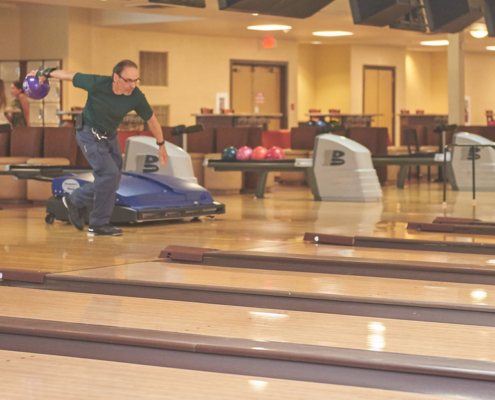 Some special needs groups bowl on Saturday morning. 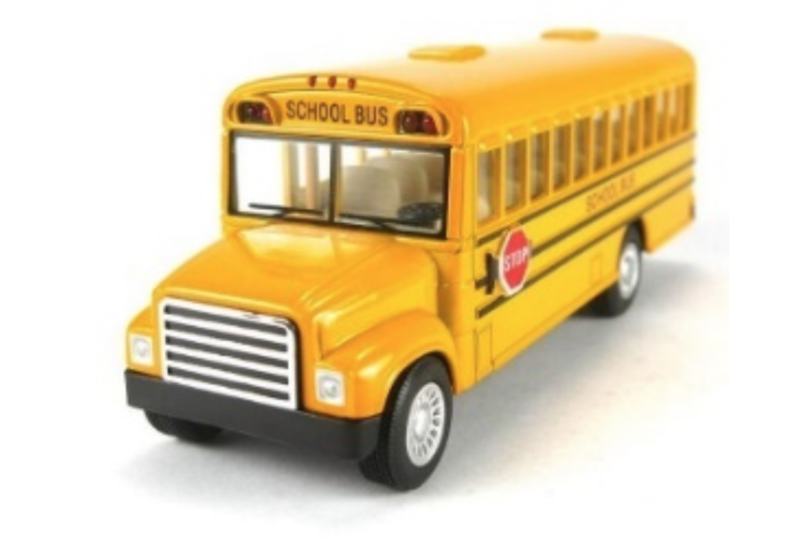 Others come with caretakers or as a school field trip. 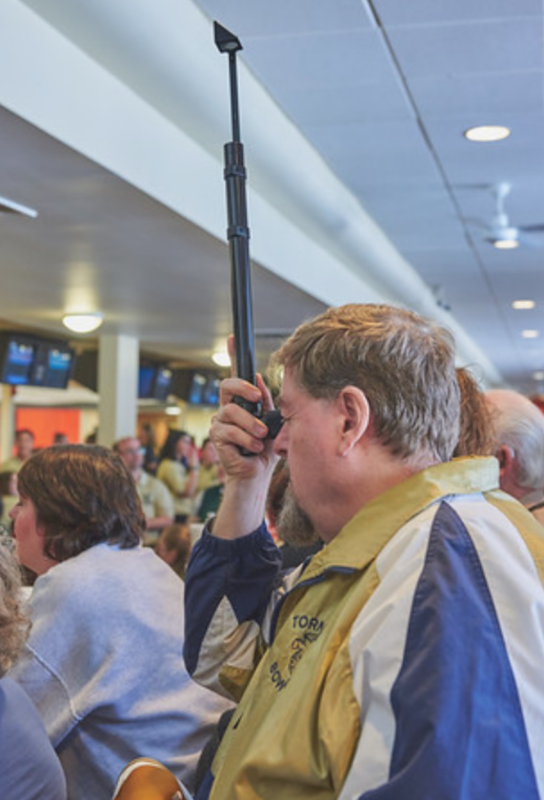 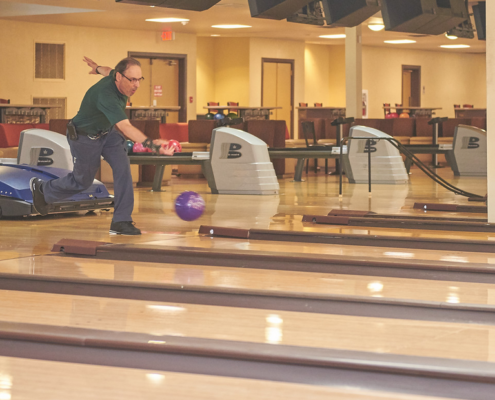 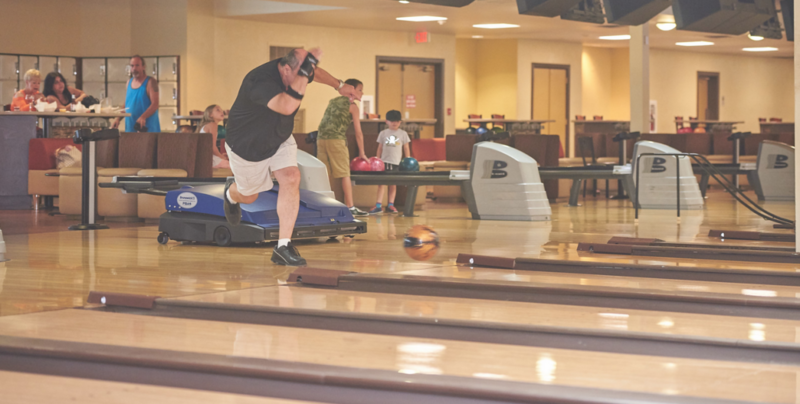 Princess Lanes has hosted tournaments for the Wheelchair Athletes, Wounded Warriors, and Wheelchair Special Olympics. 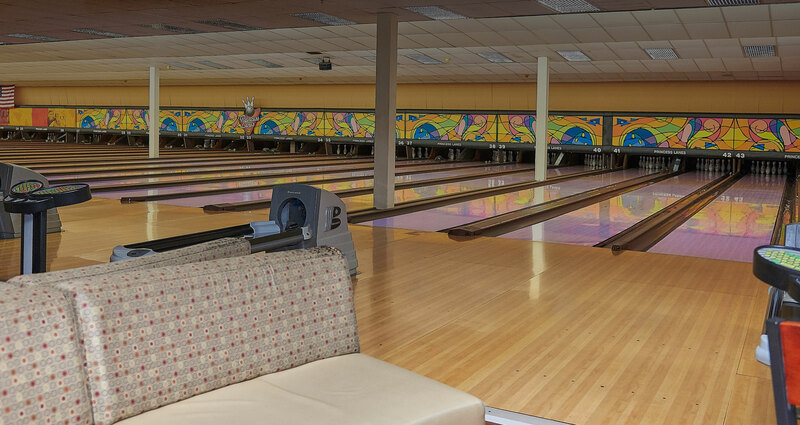 Are you looking for a different type of school field trip? 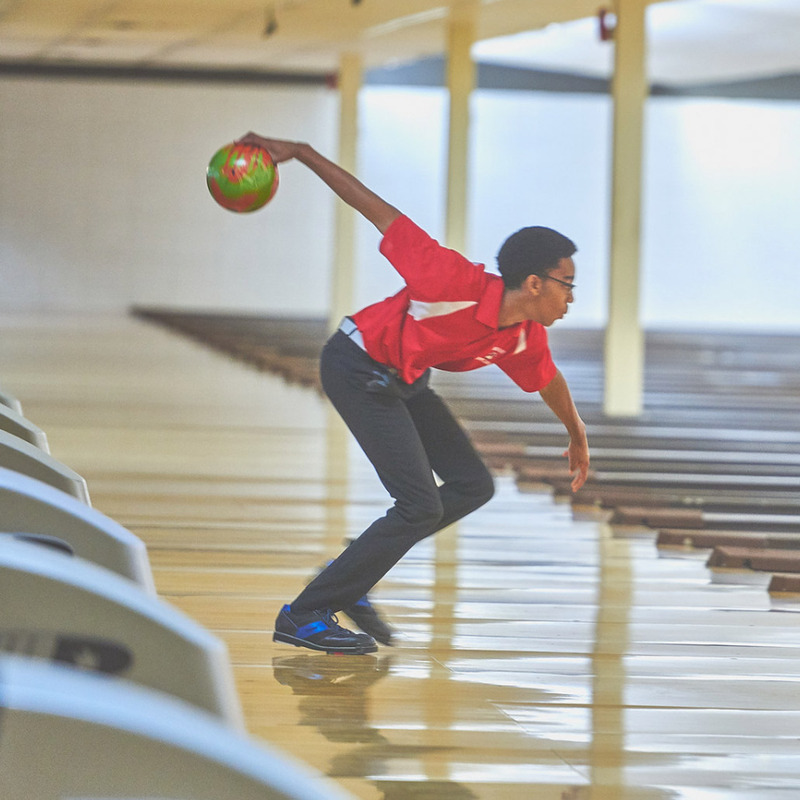 Bowling is fun, but it can also be part of the educational experience? 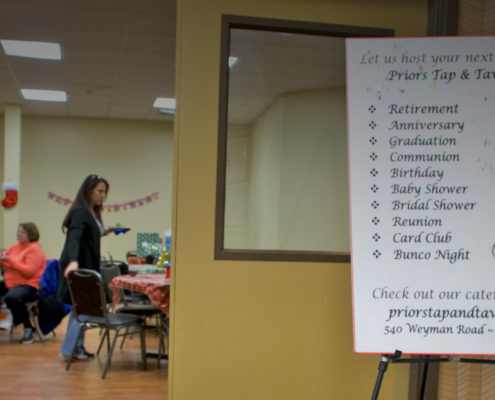 Choose one of our standard options, or let us customize an event for you. 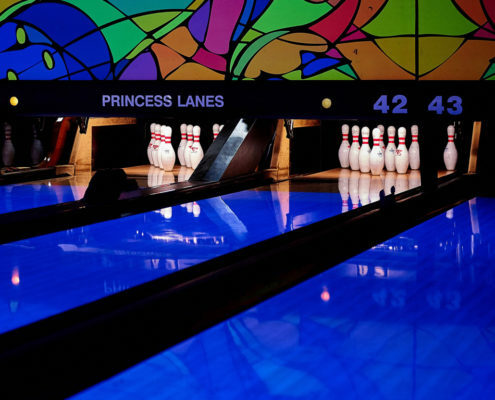 Princess Lanes welcomes students of all ages, preschool through high school, for a bowling and lunch outing. 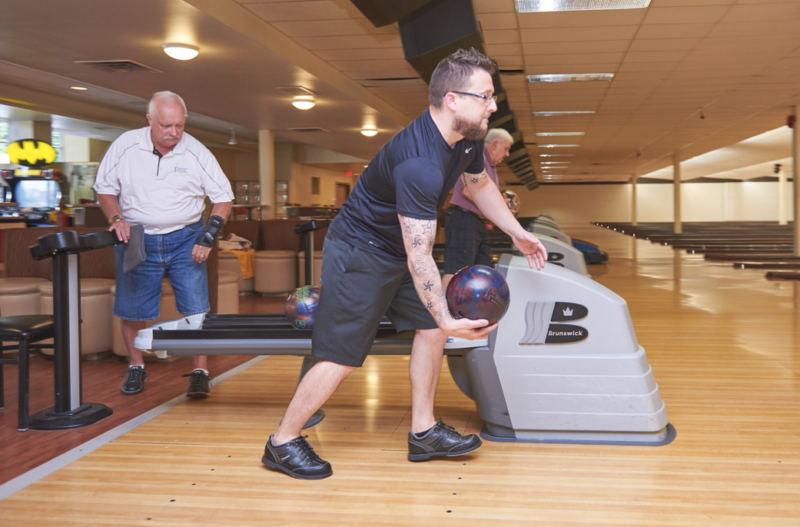 We have bumpers, light-weight balls, and staff members who can teach beginners how to bowl. 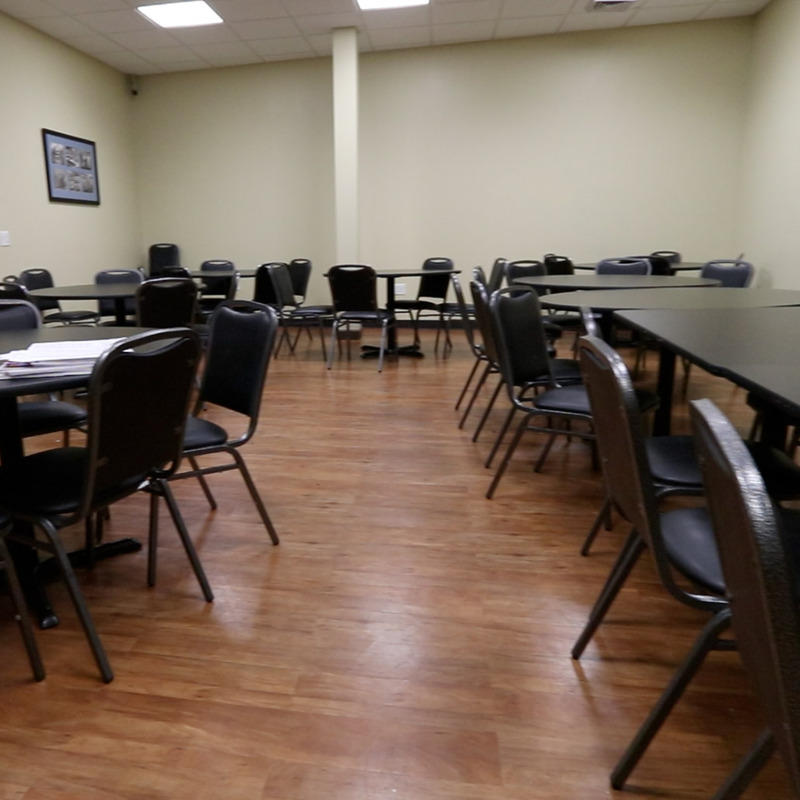 Student groups can use our private party room at no extra charge. 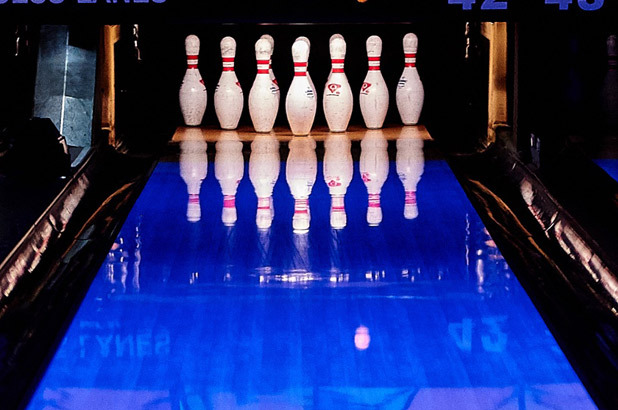 10 great reasons to take kids on a bowling field trip. 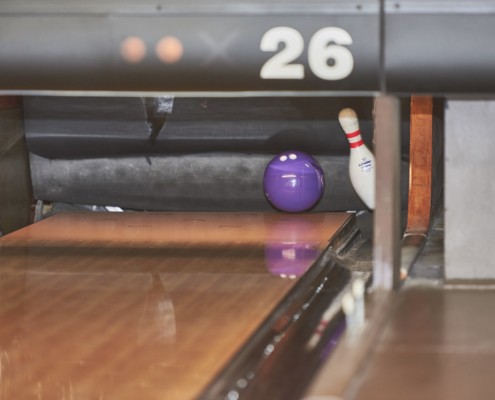 Fax or email us with bowler names and shoe sizes and we can have everything ready when you arrive. 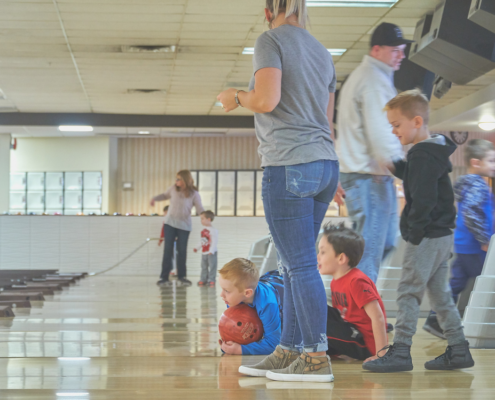 Bowling helps to develop hand eye coordination. 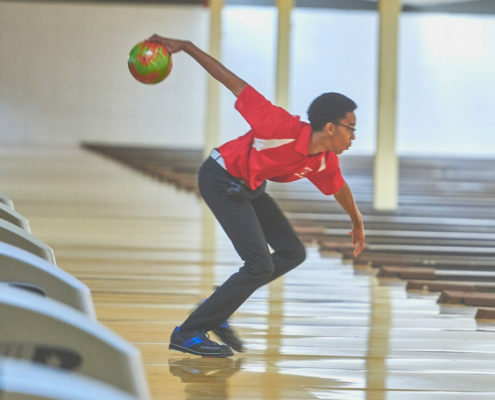 Bowling enhances vital math and science skills. 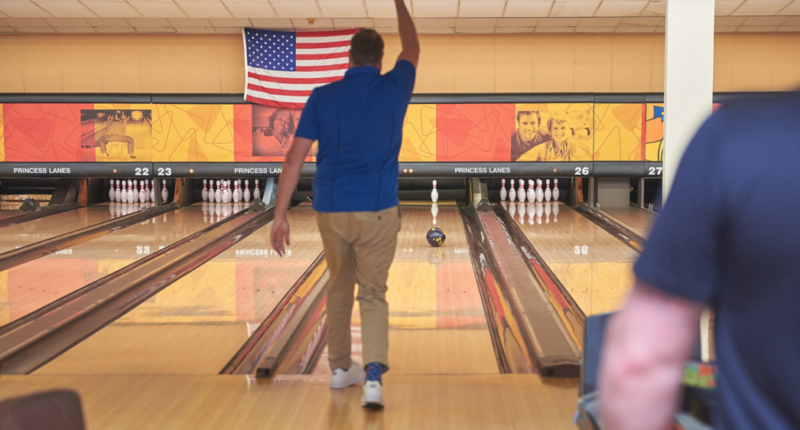 Bowling is a great morale booster. 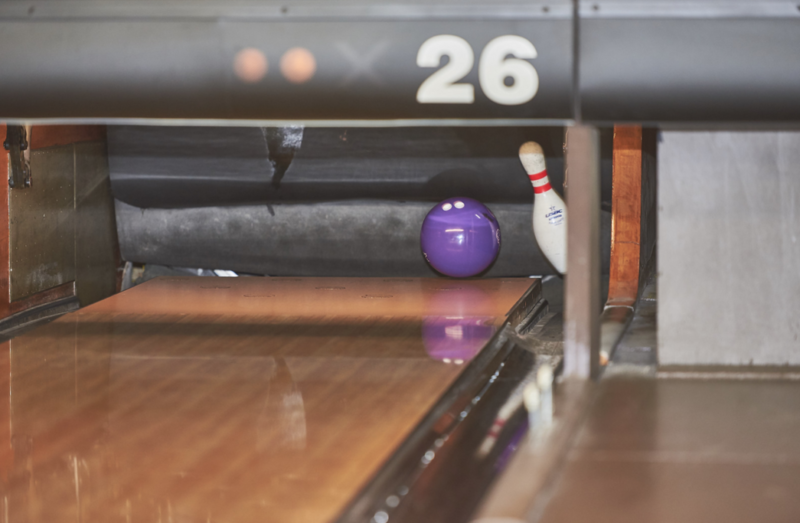 Don’t need your own equipment, plenty of shoes and house balls available. 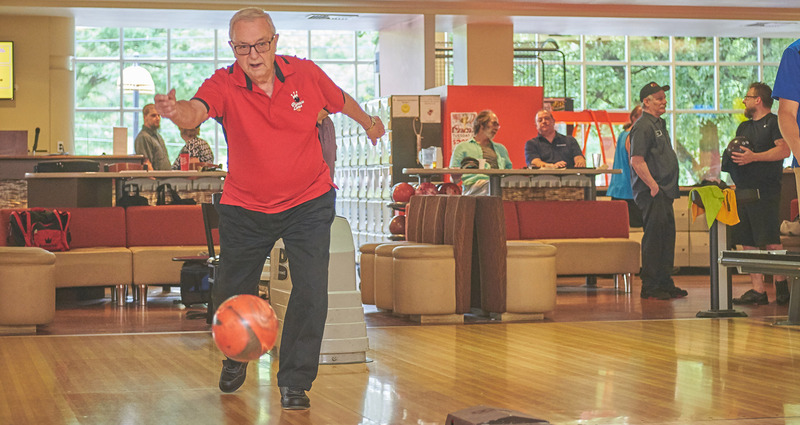 Enjoyed by all ages and athletic ability. 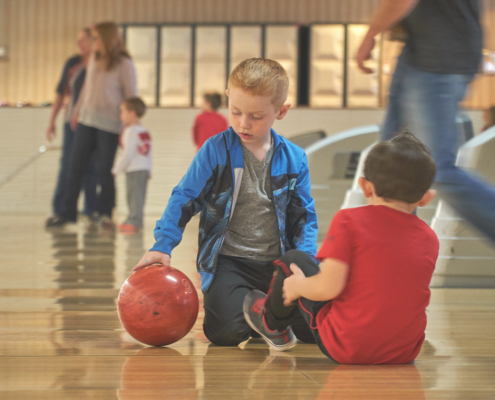 Bumpers, ramps and light weight balls are available for everyone. 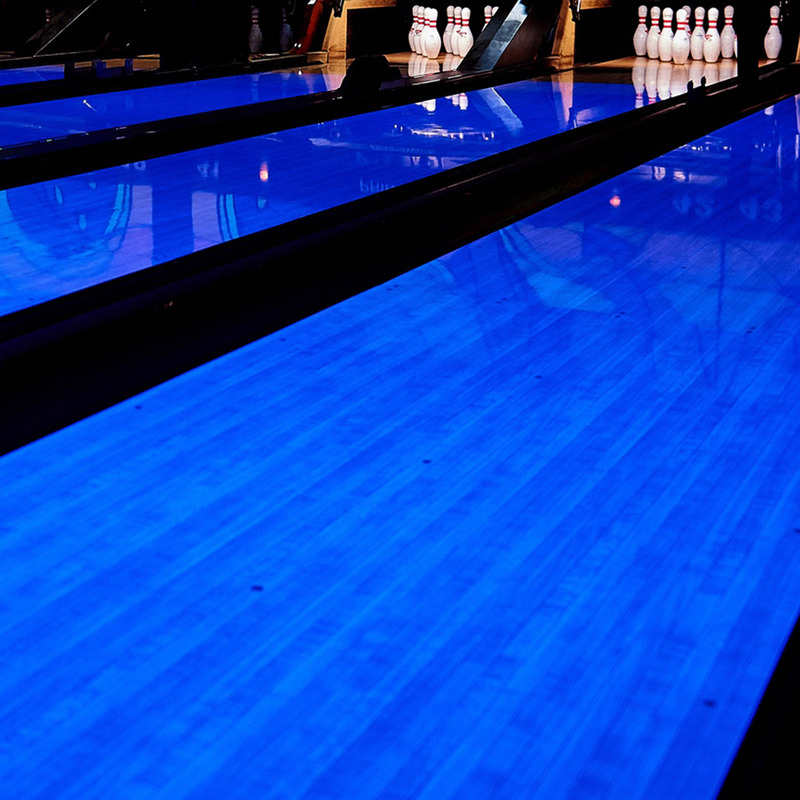 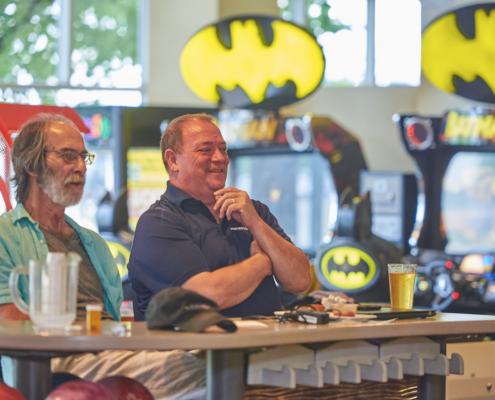 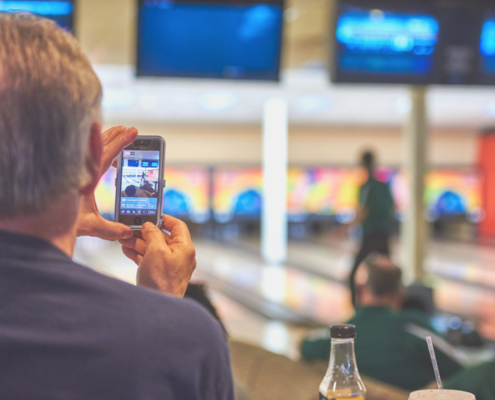 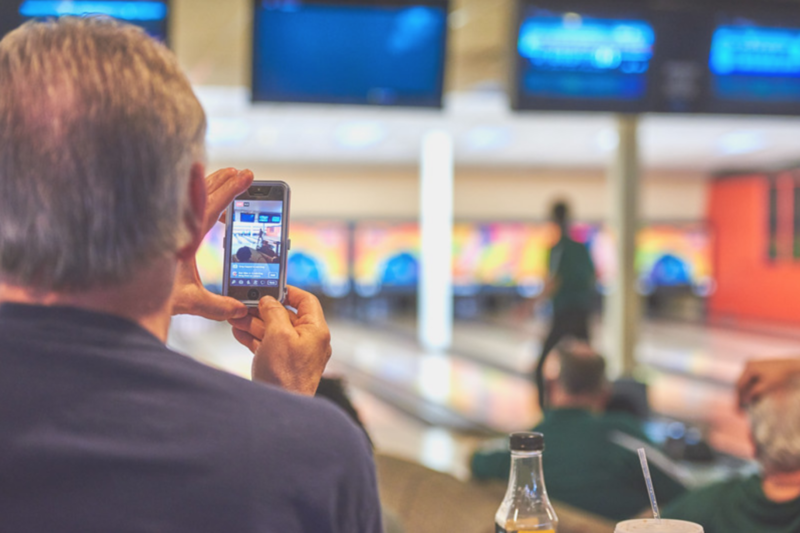 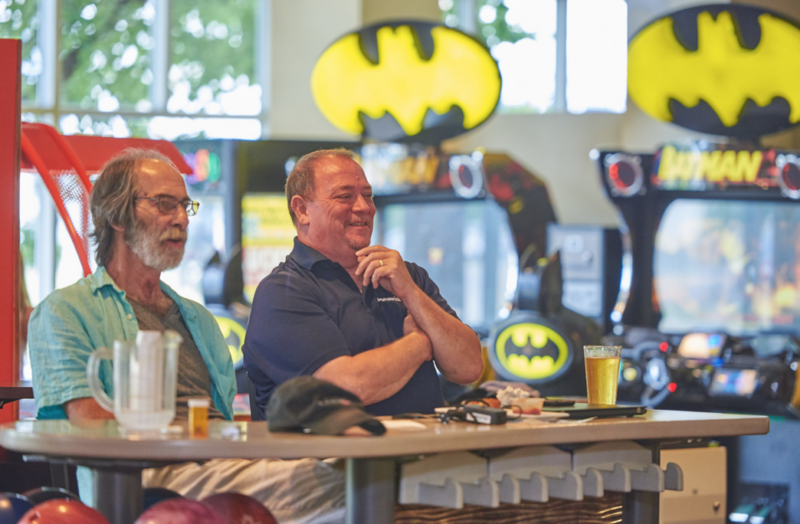 We do have leagues and special events that may impact your plans to bowl. 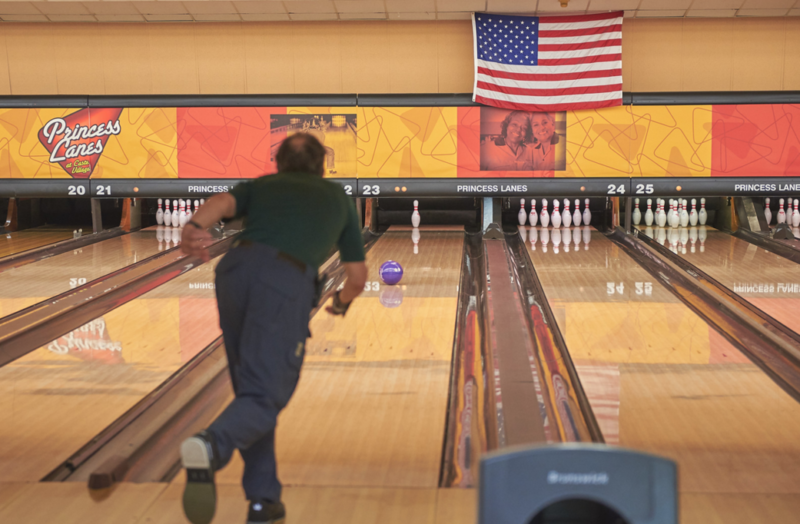 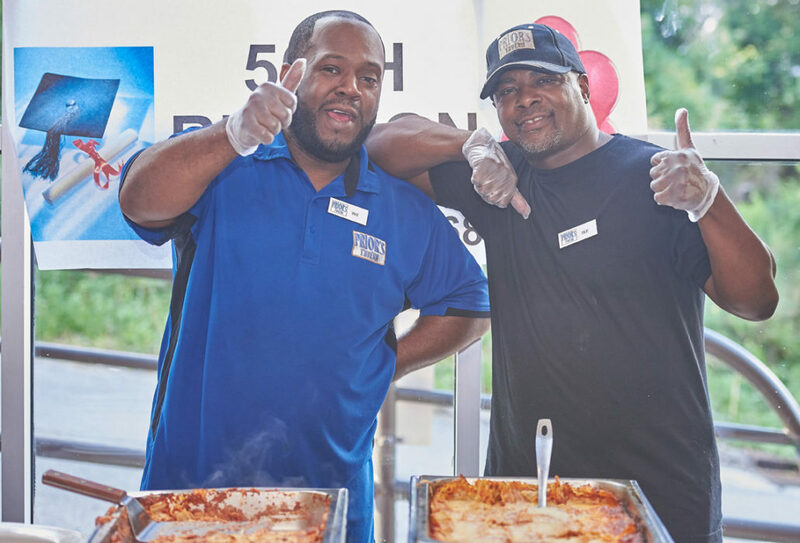 Give a quick check to our events calendar to make sure there are open lanes.